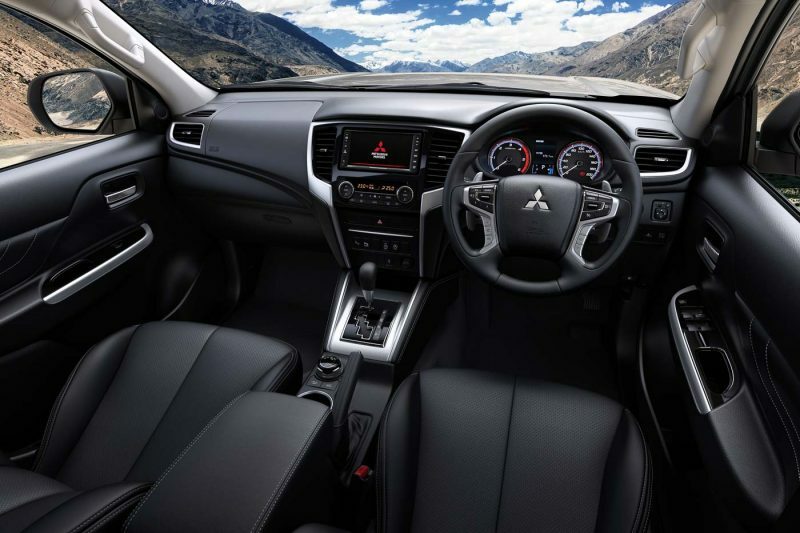 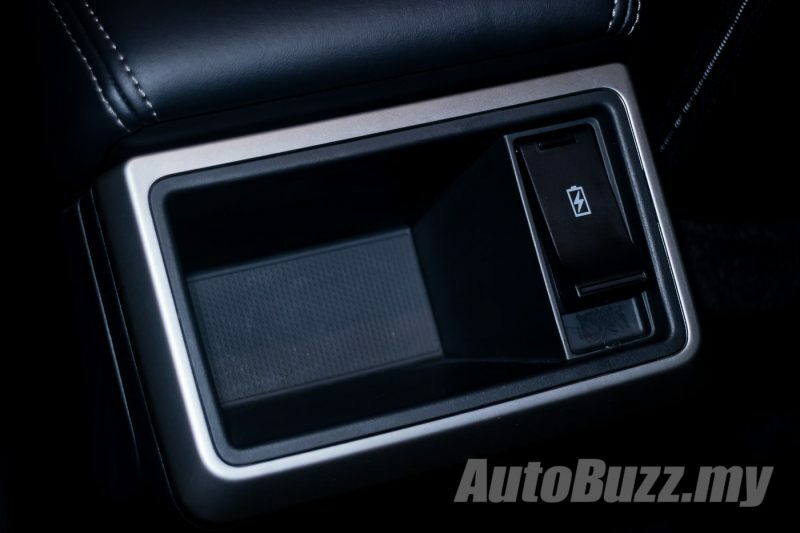 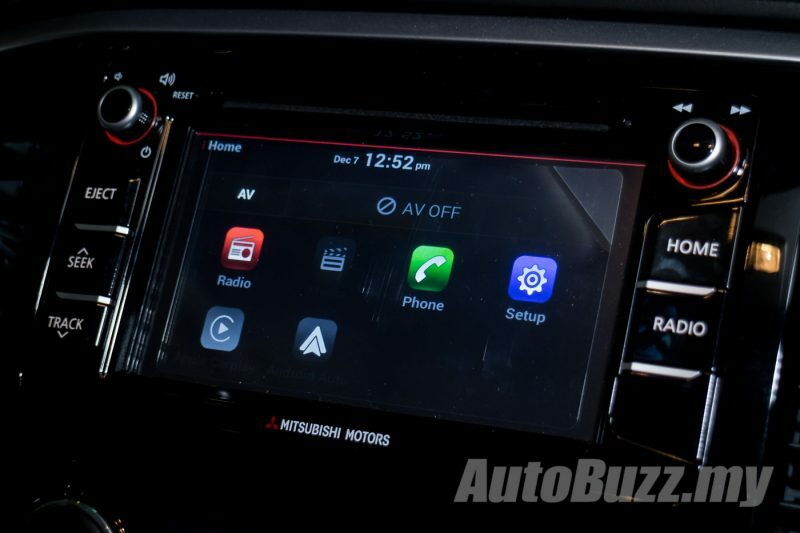 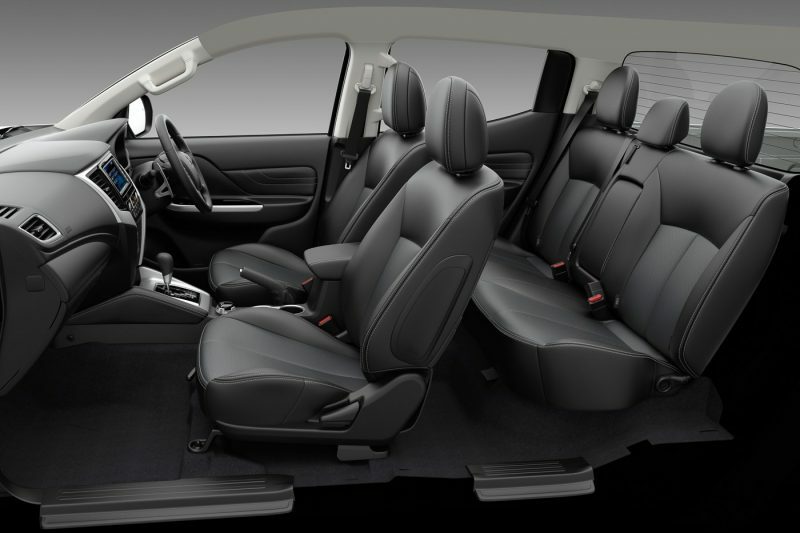 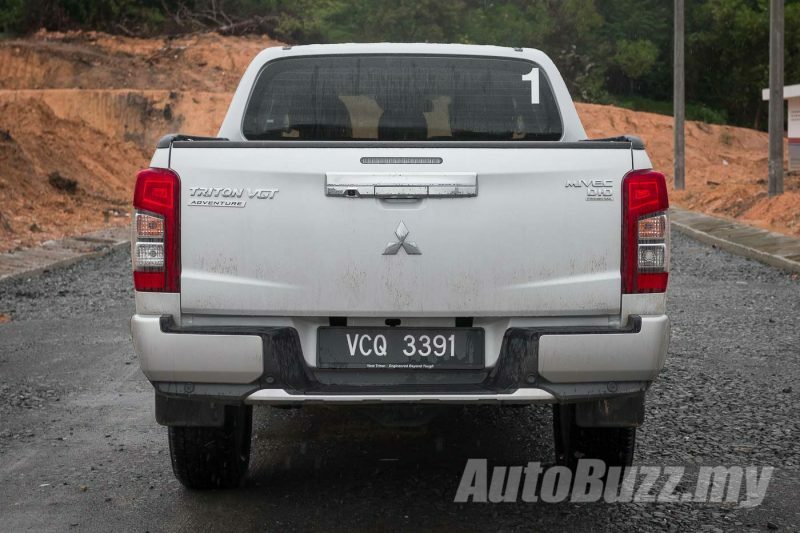 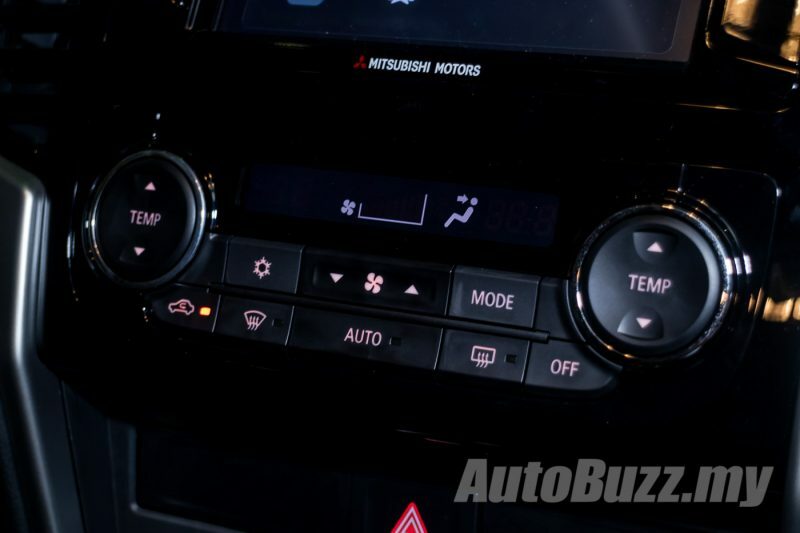 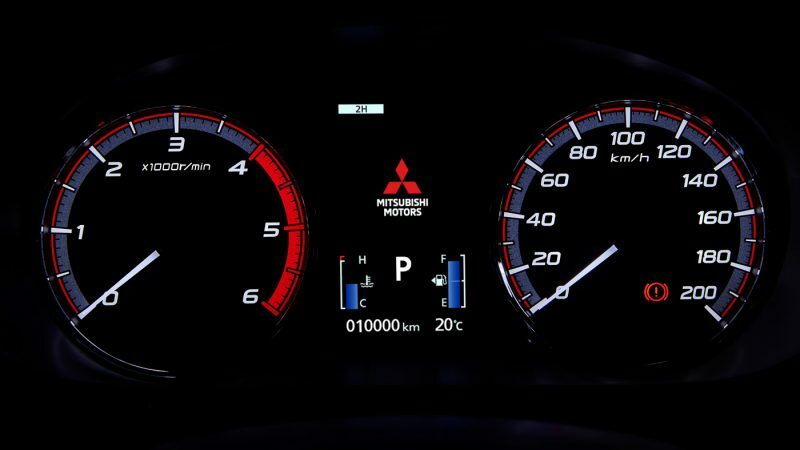 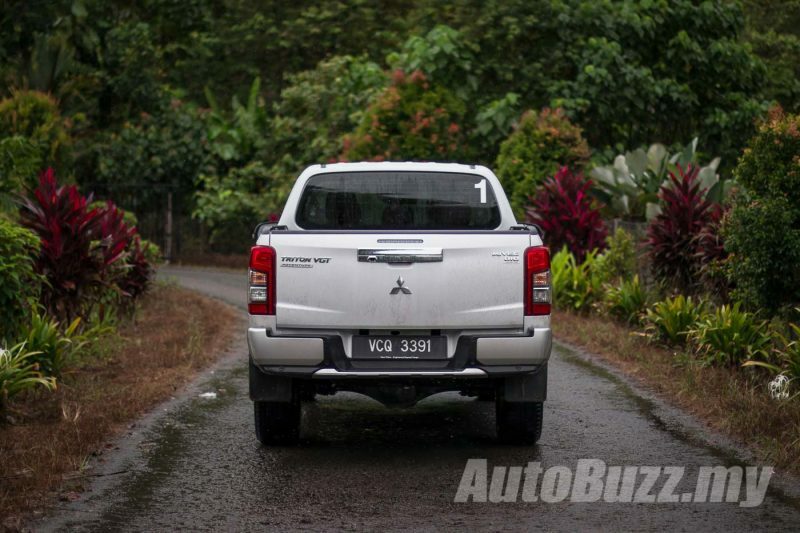 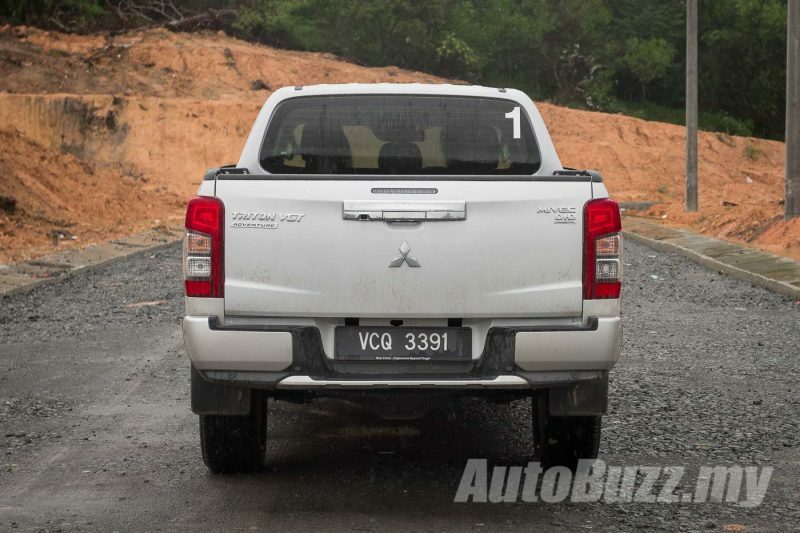 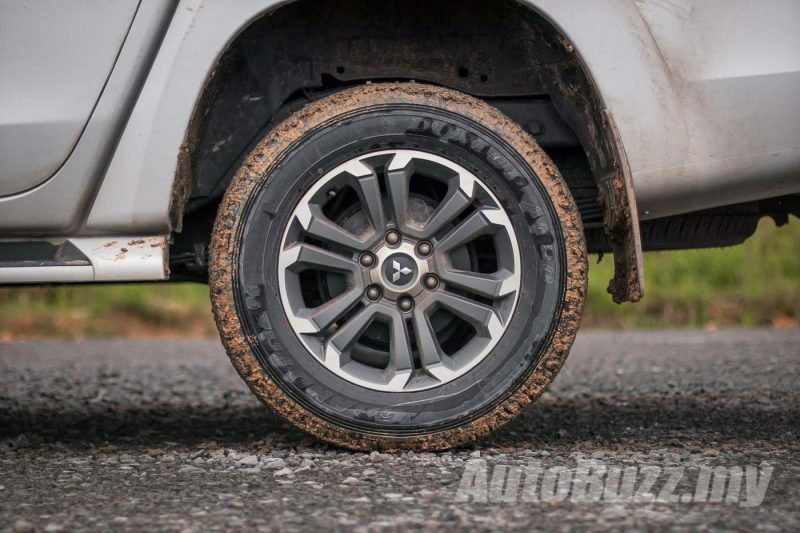 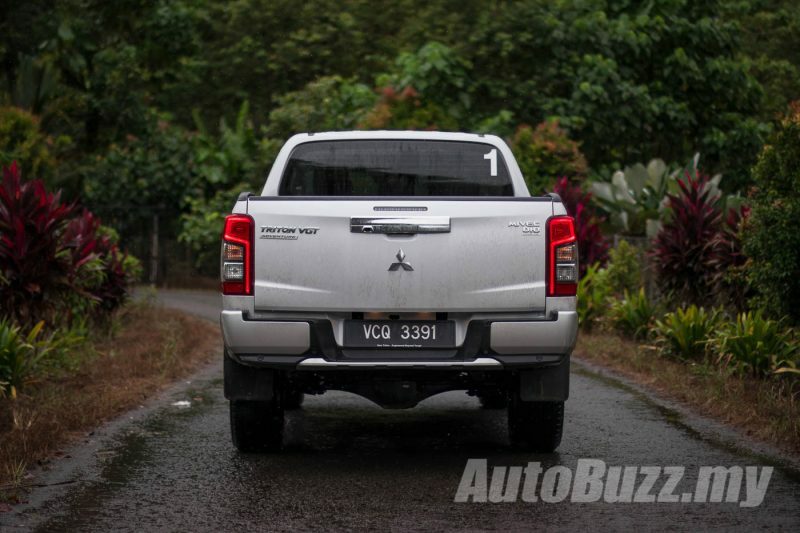 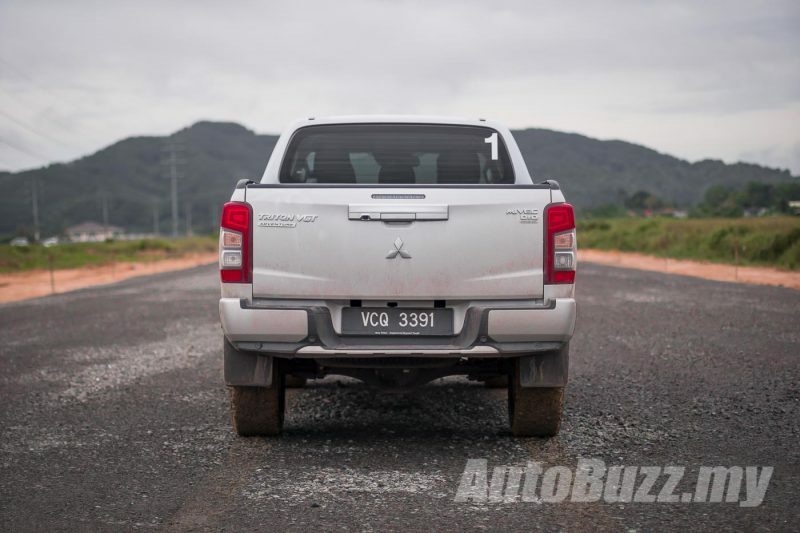 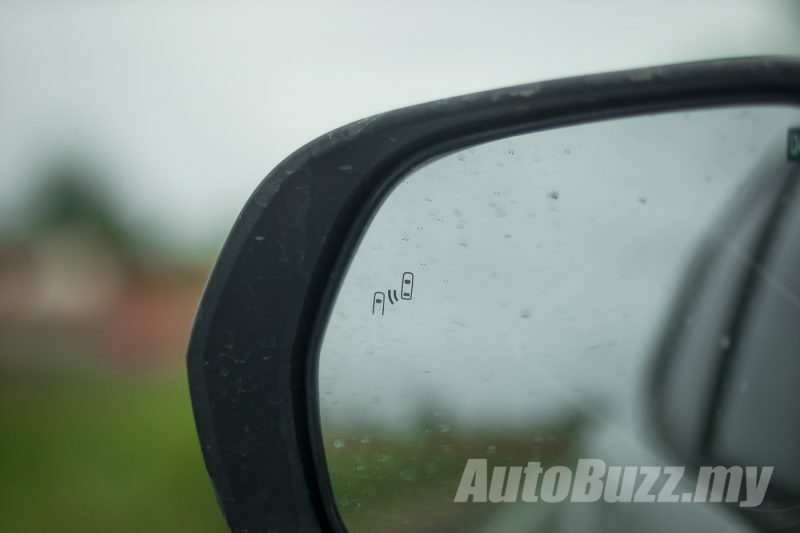 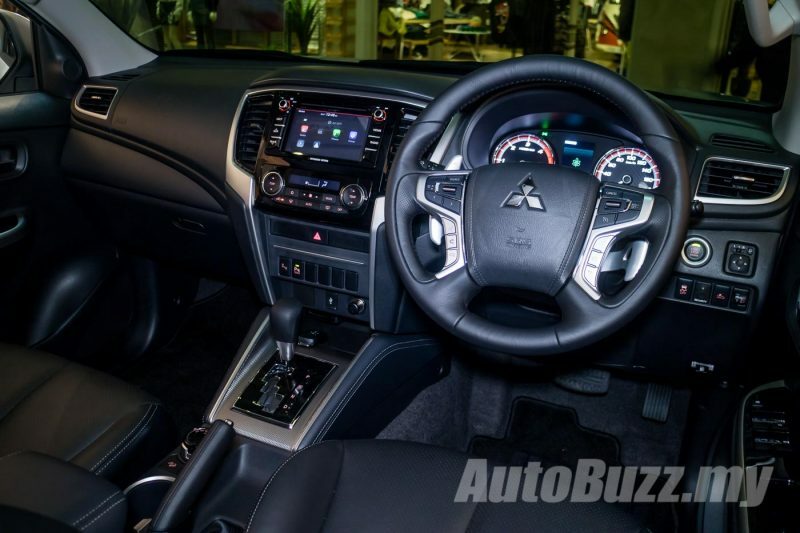 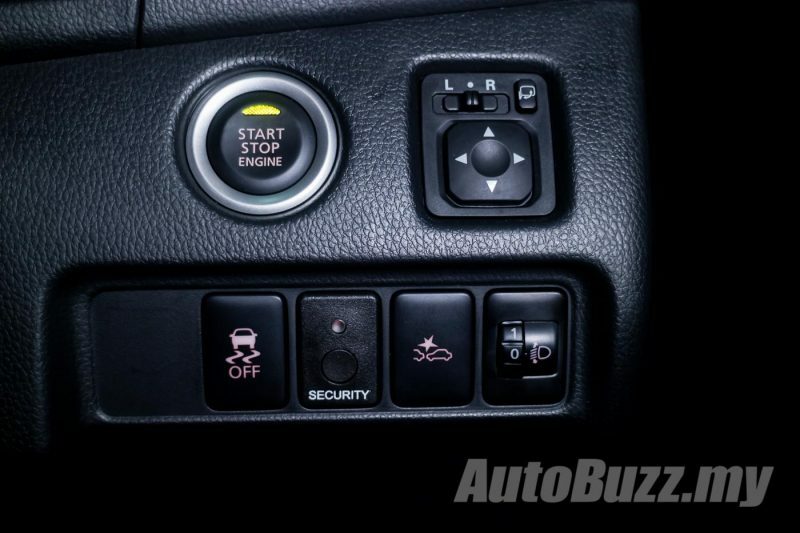 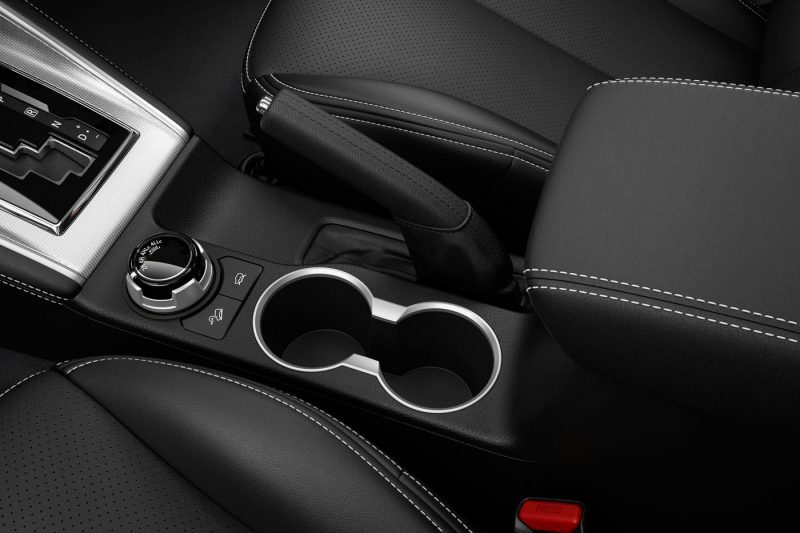 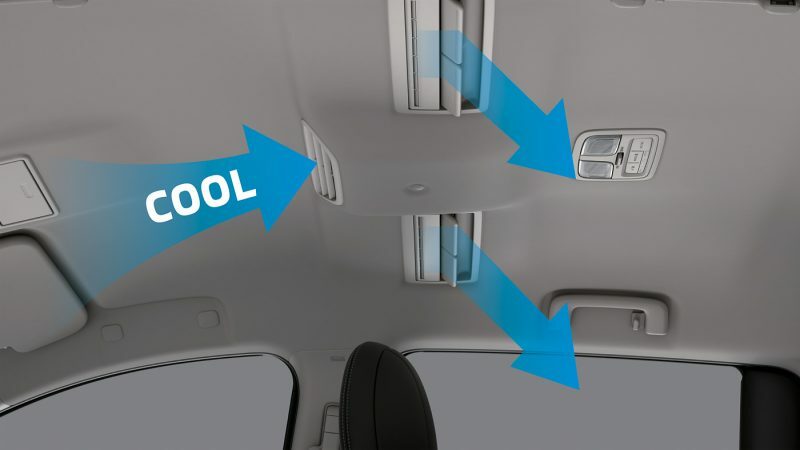 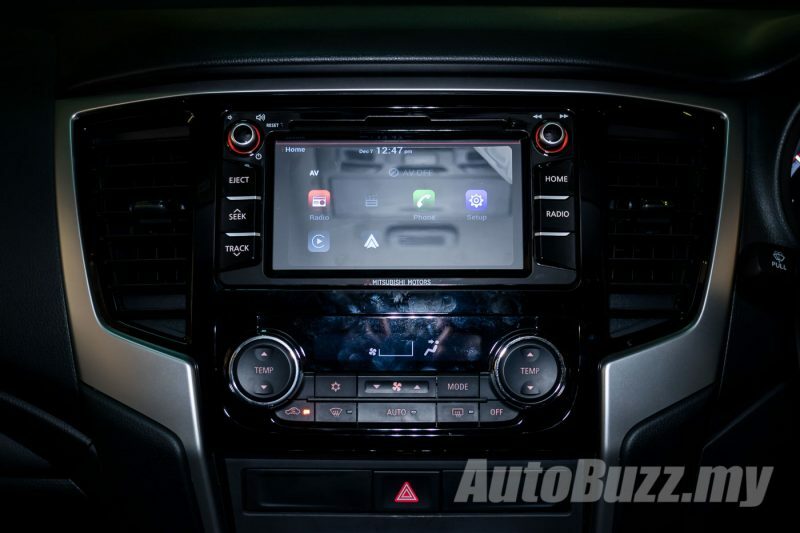 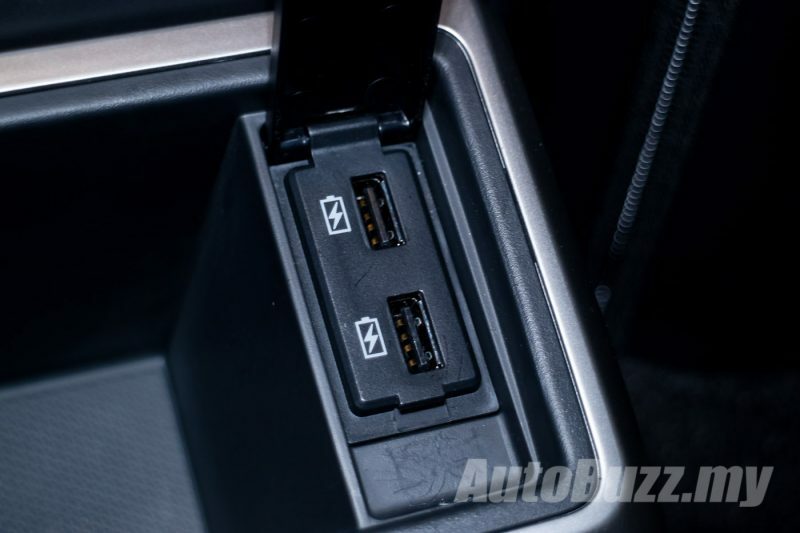 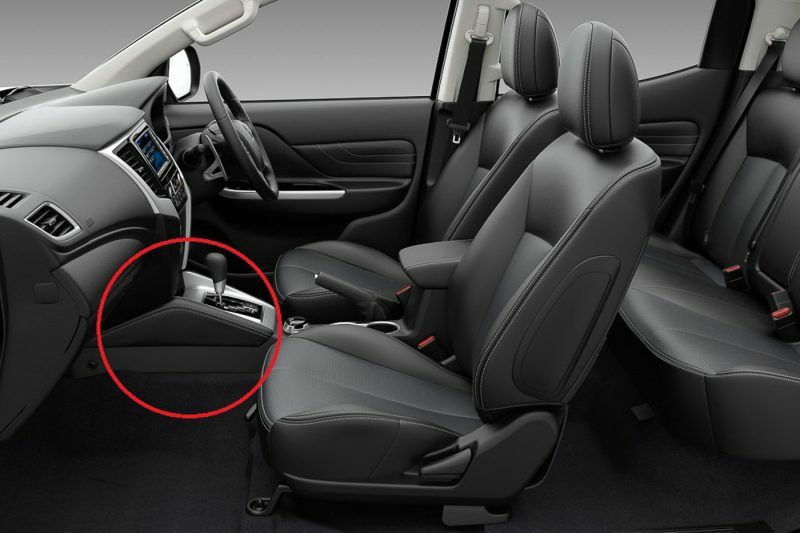 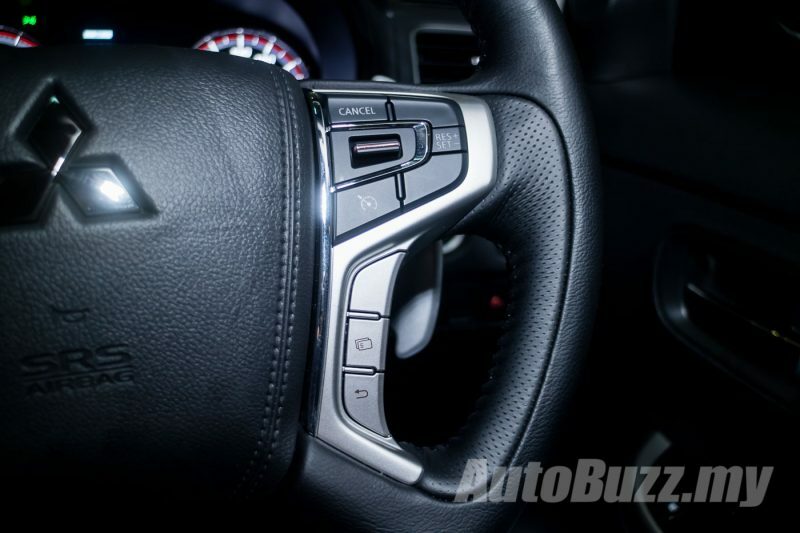 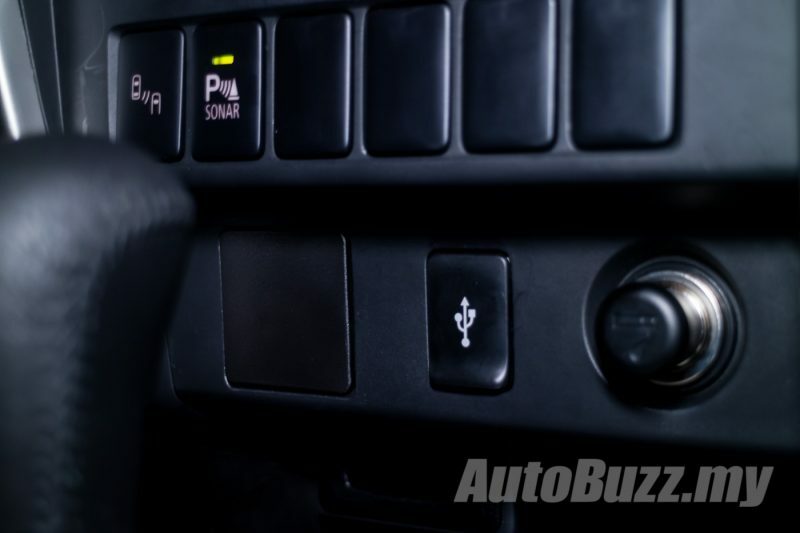 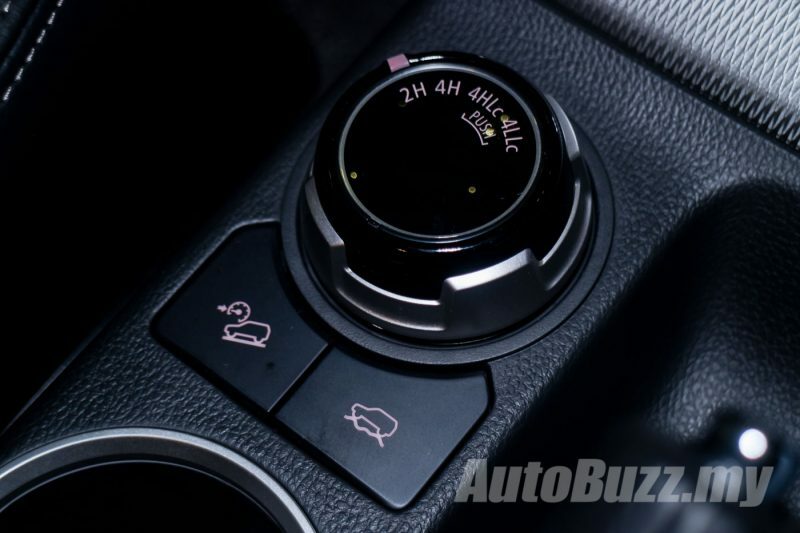 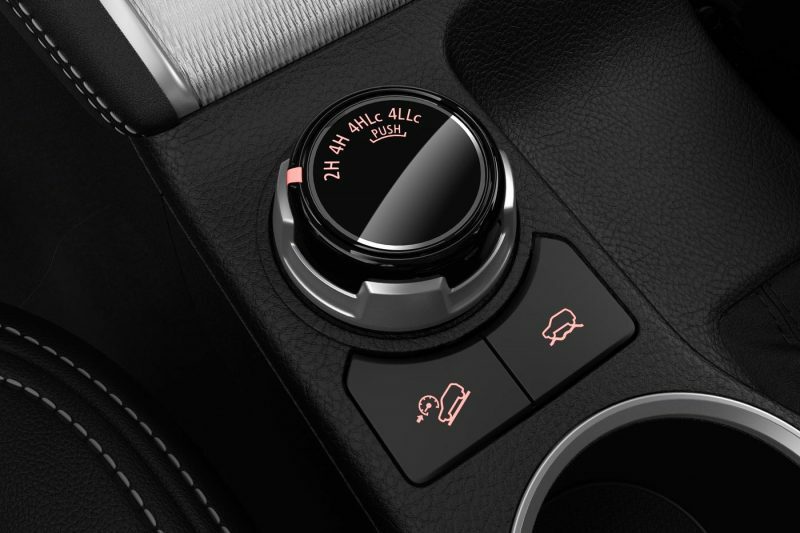 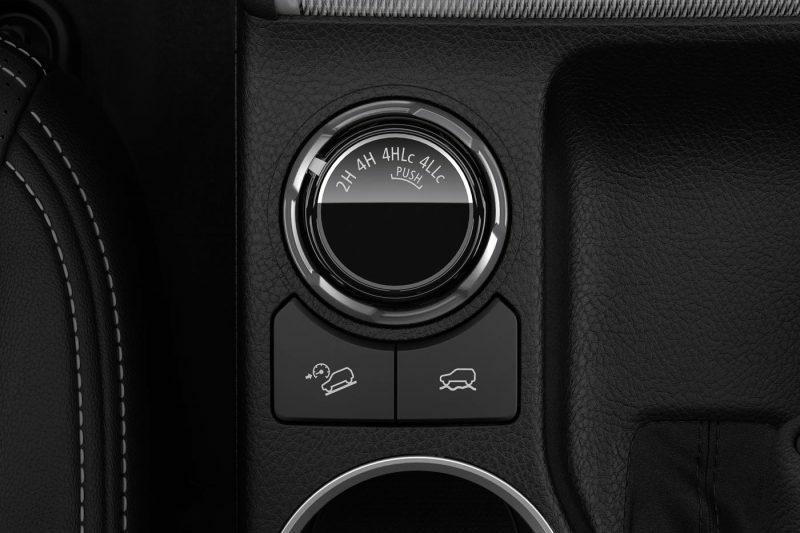 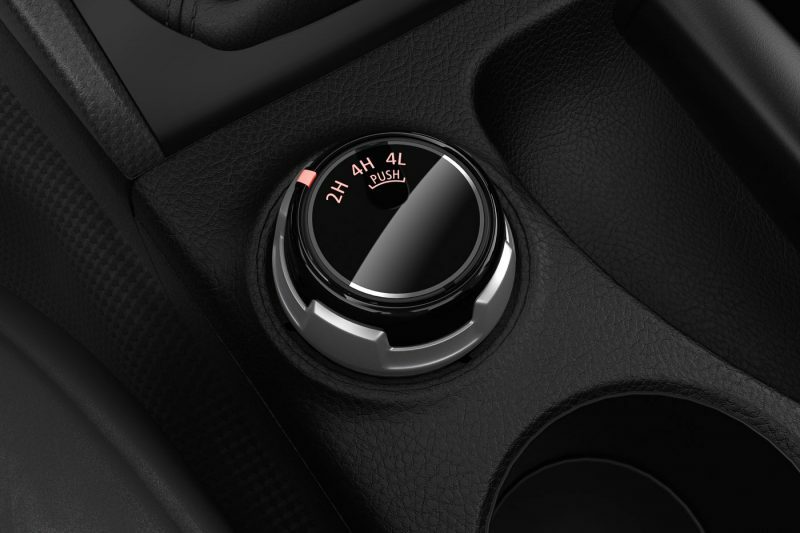 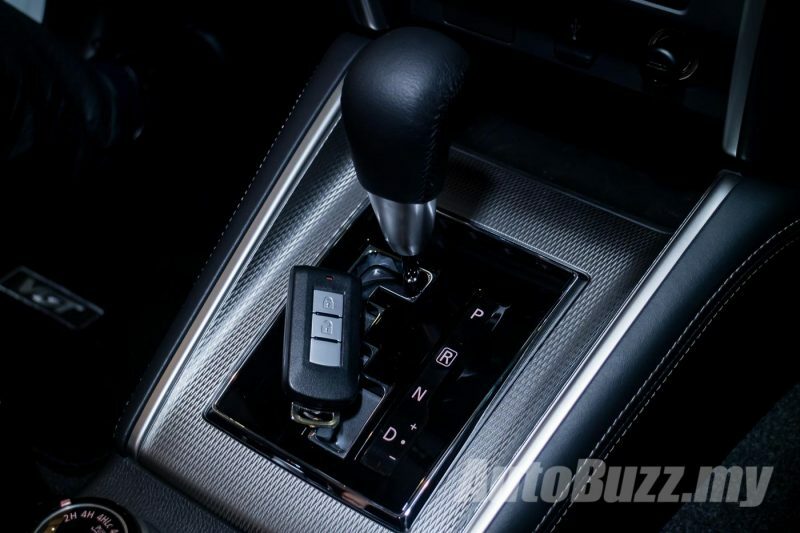 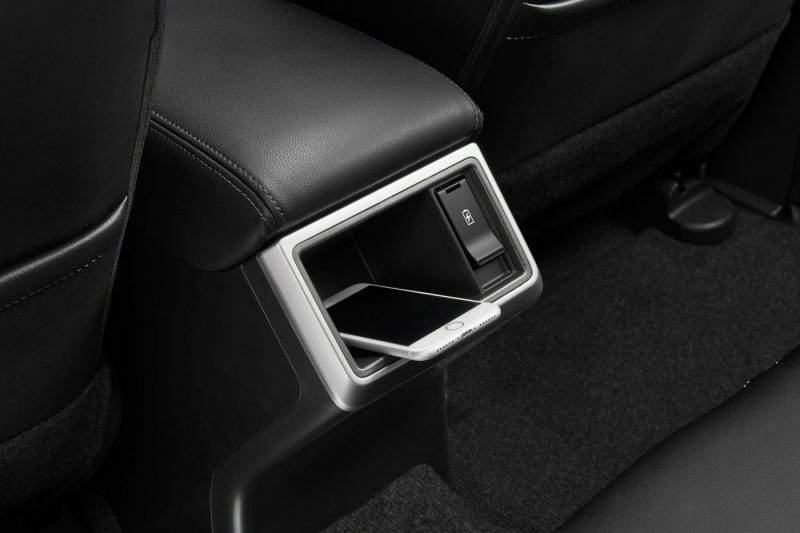 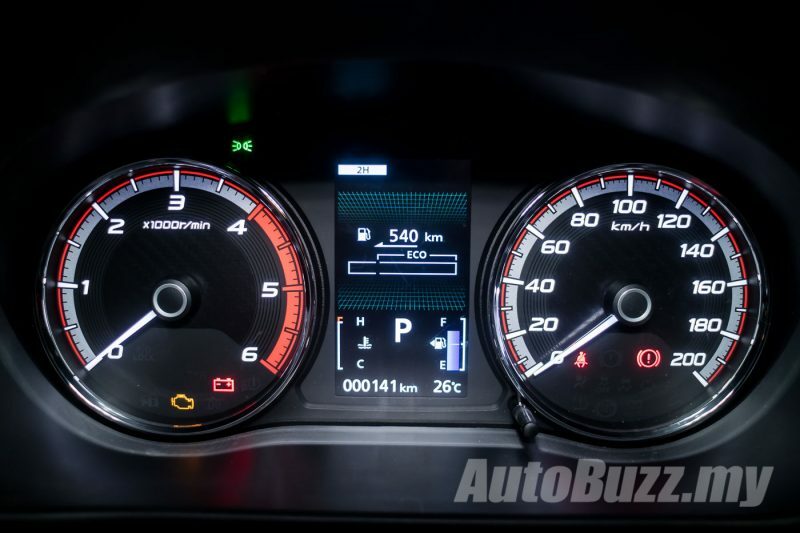 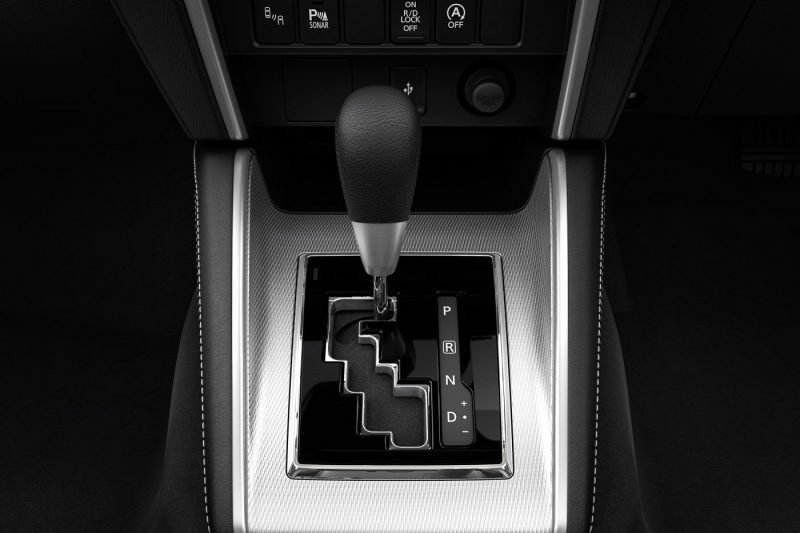 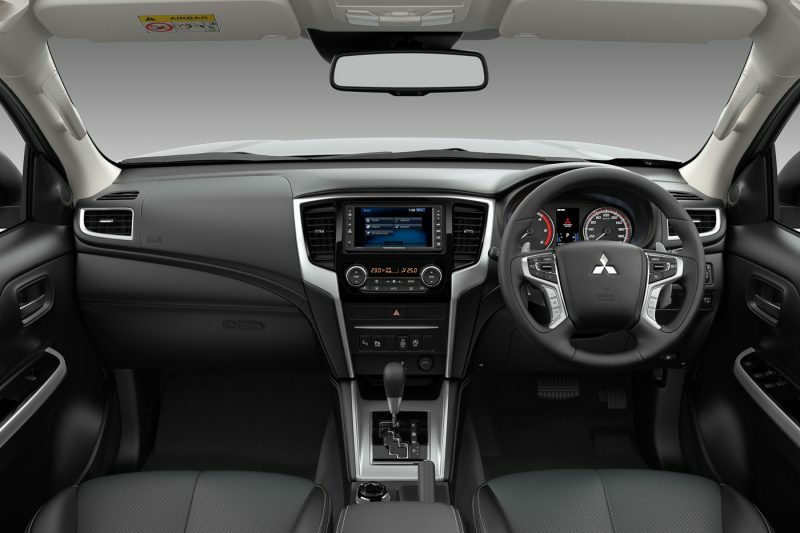 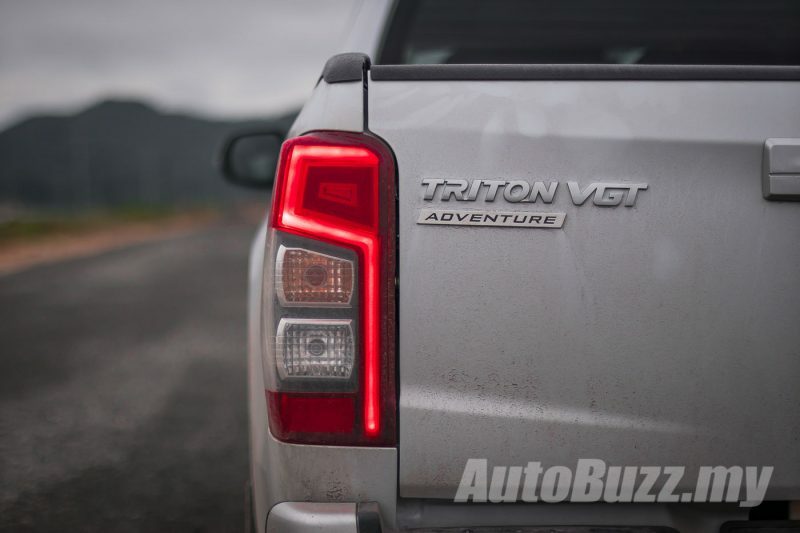 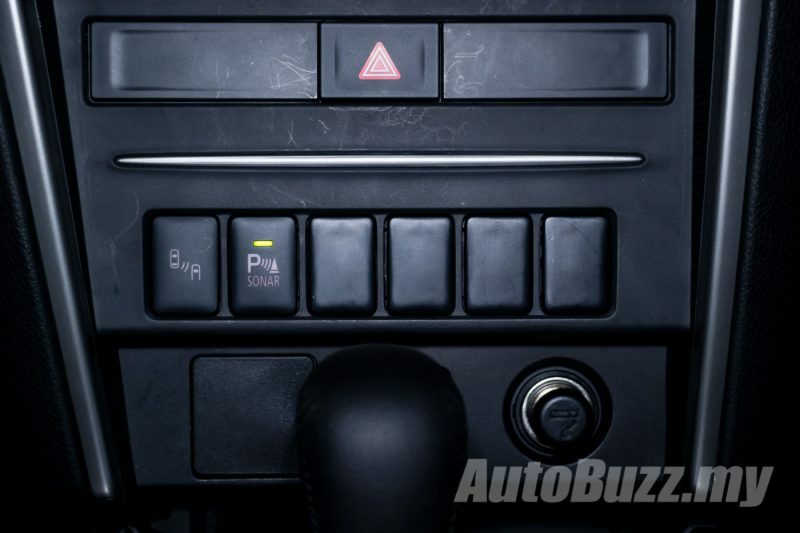 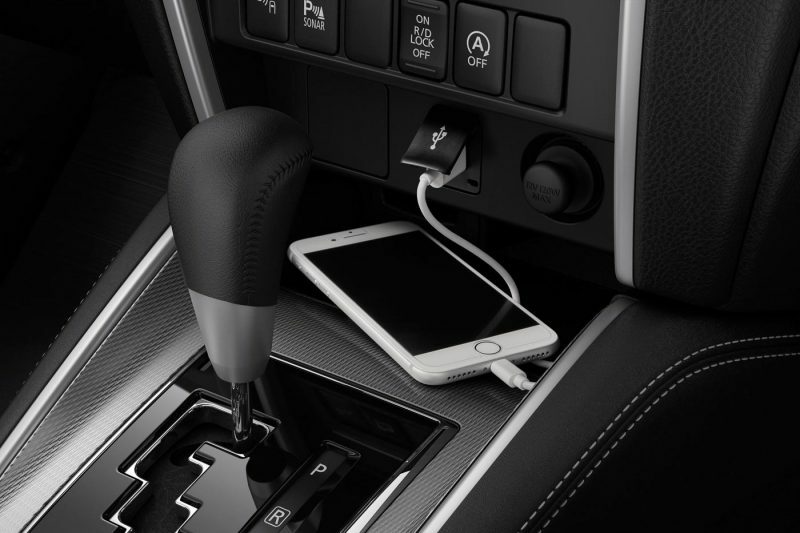 HomeNewsWe love this simple addition to the new Mitsubishi Triton! 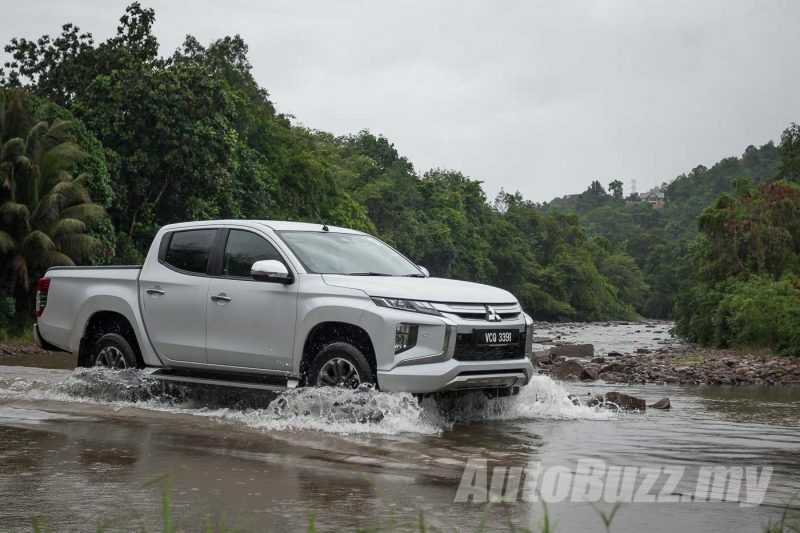 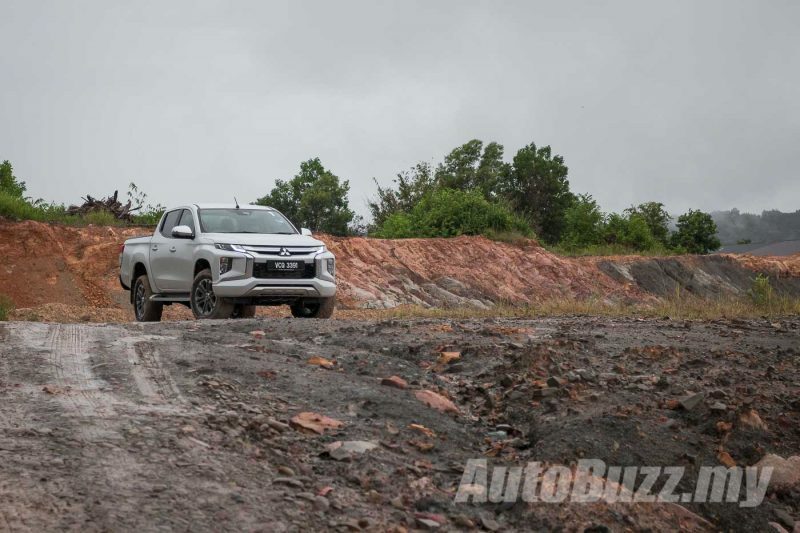 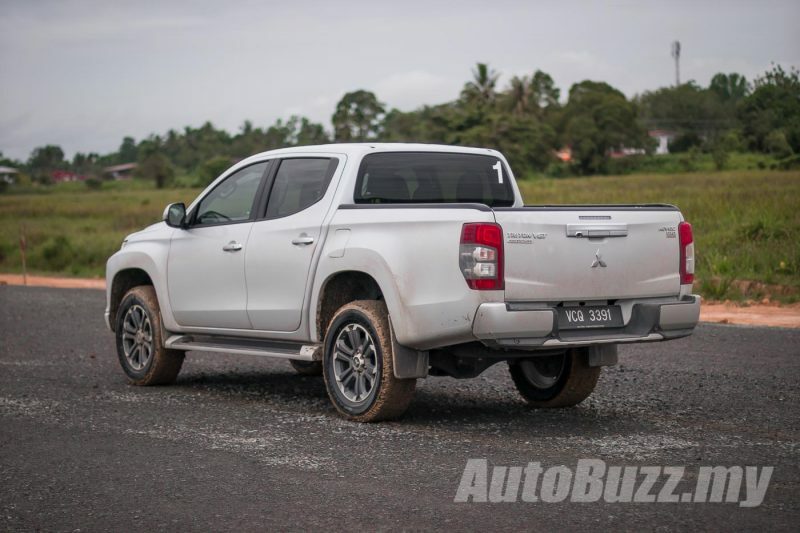 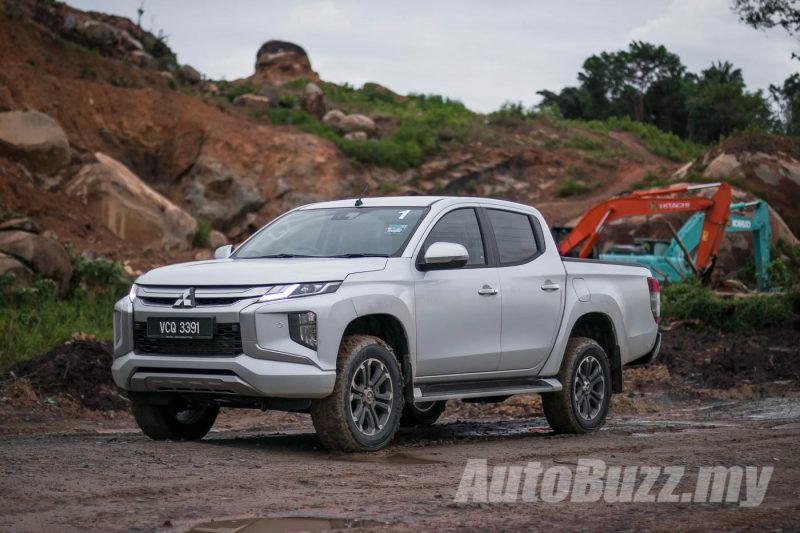 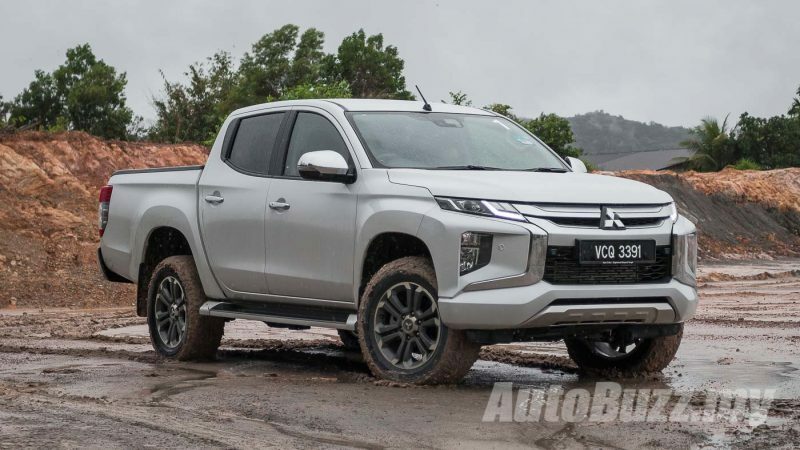 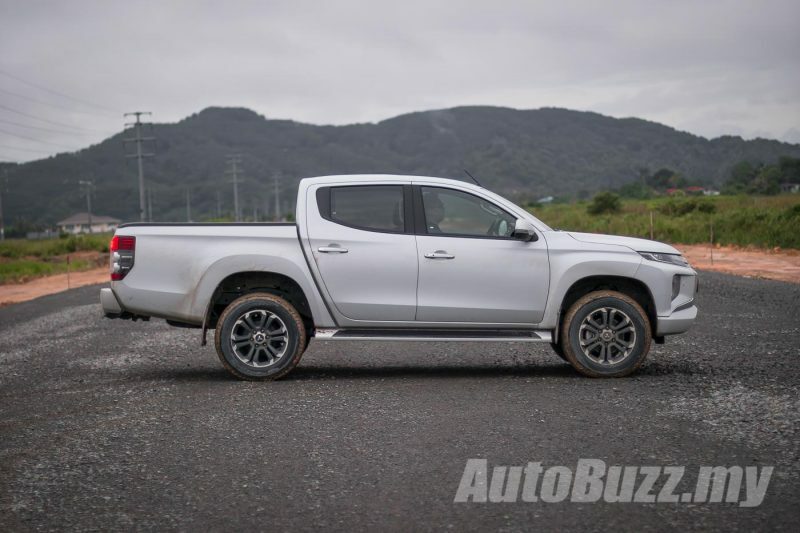 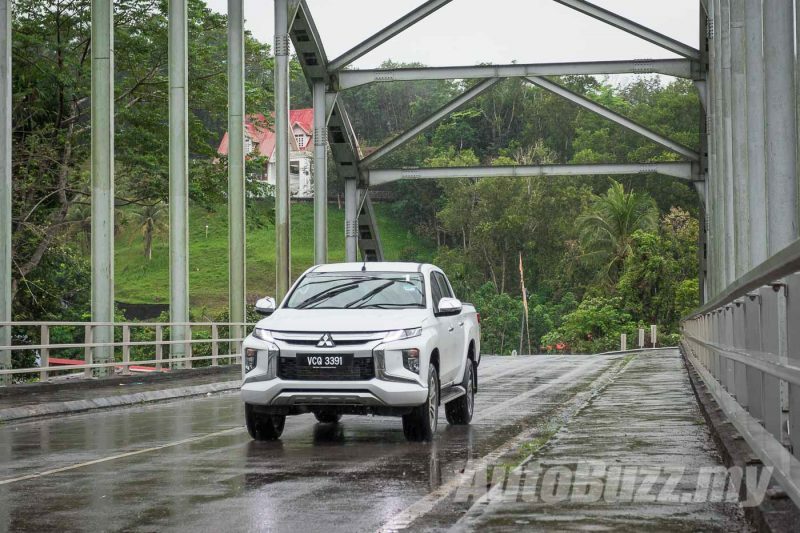 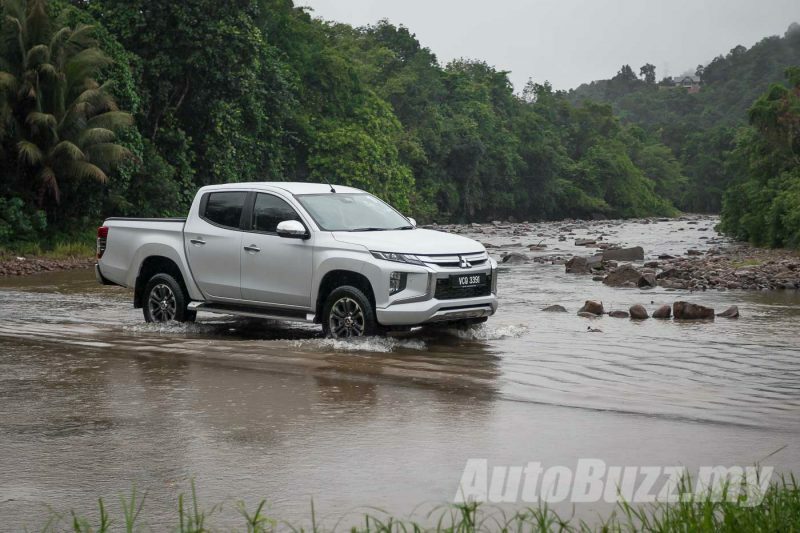 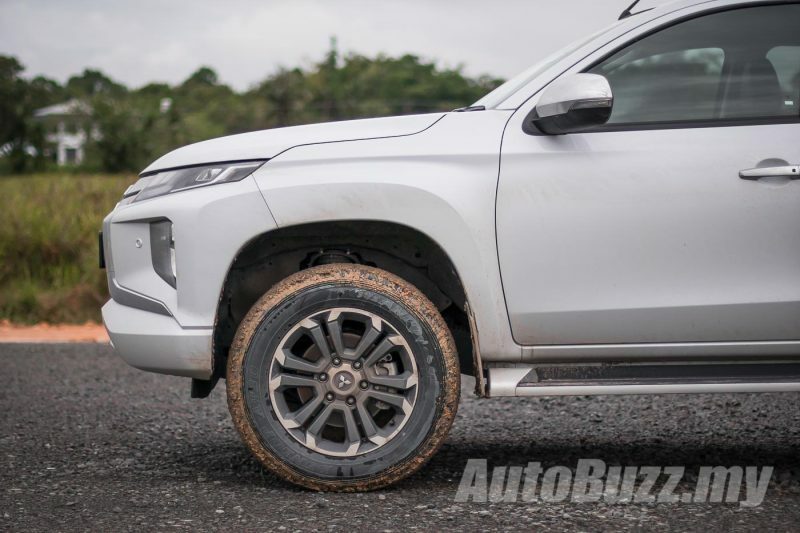 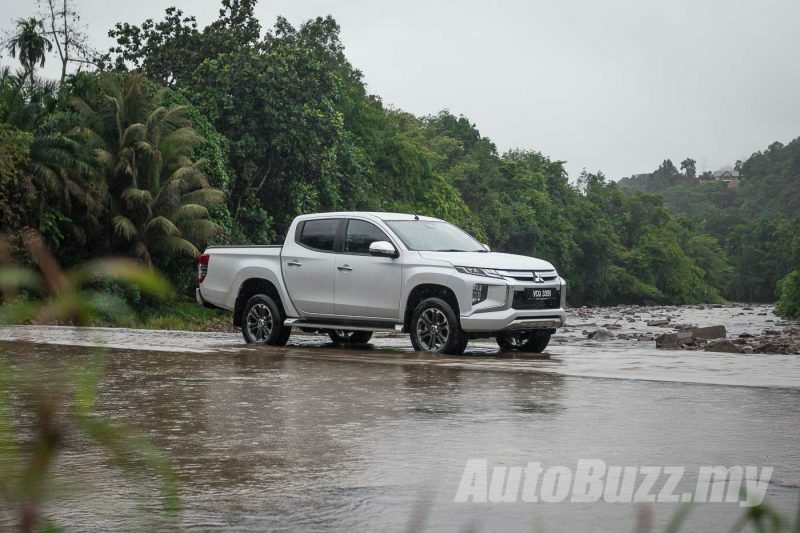 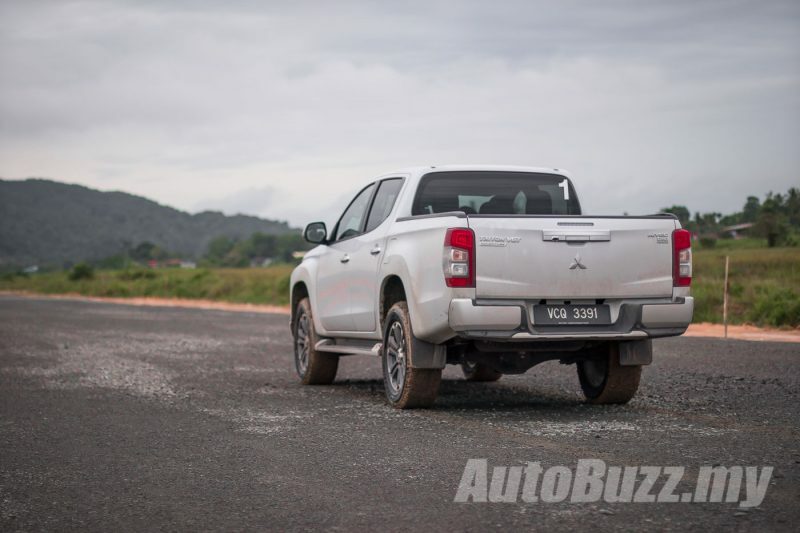 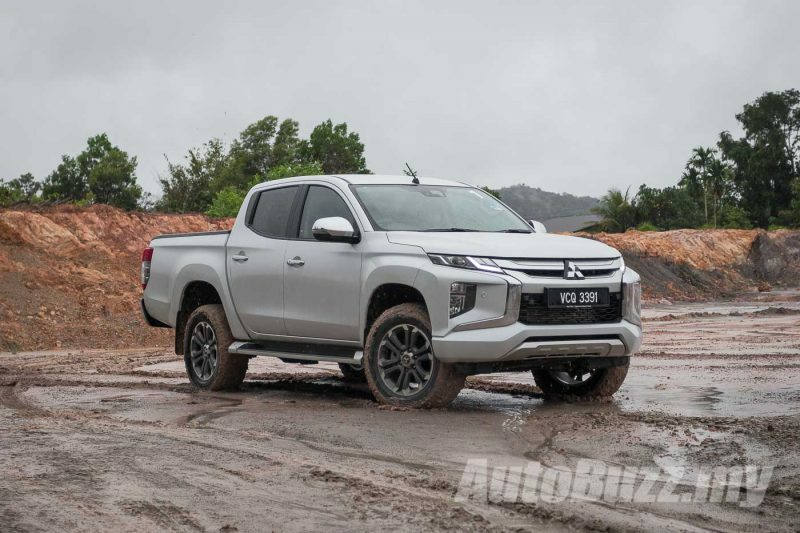 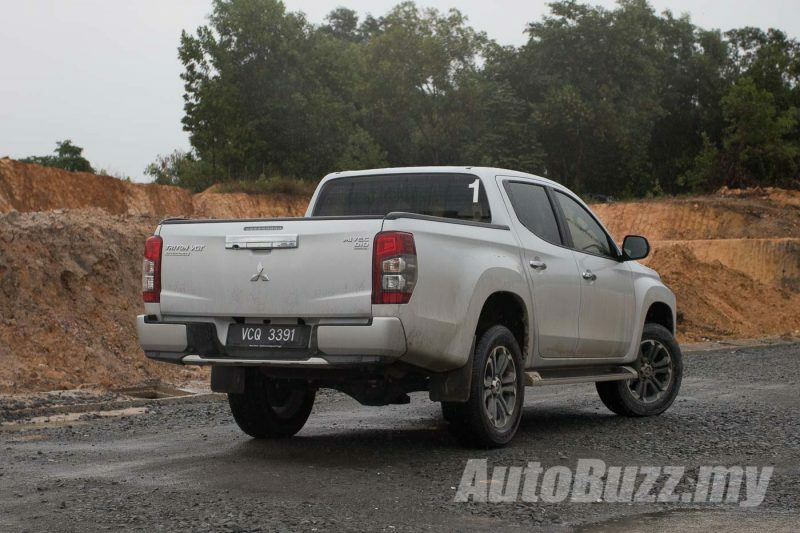 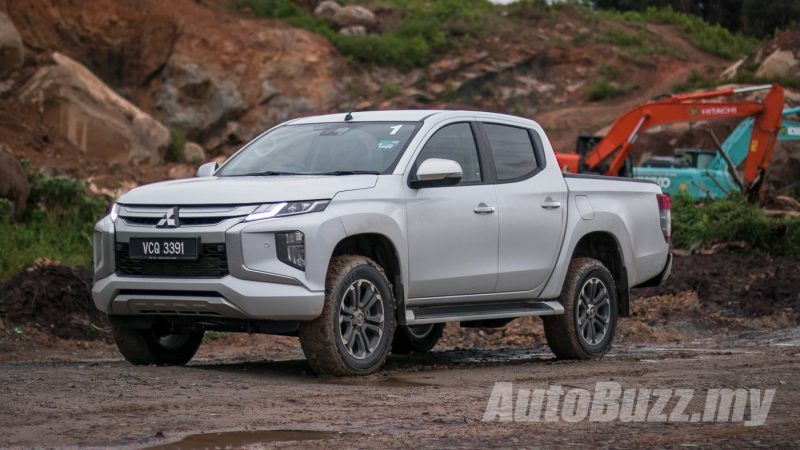 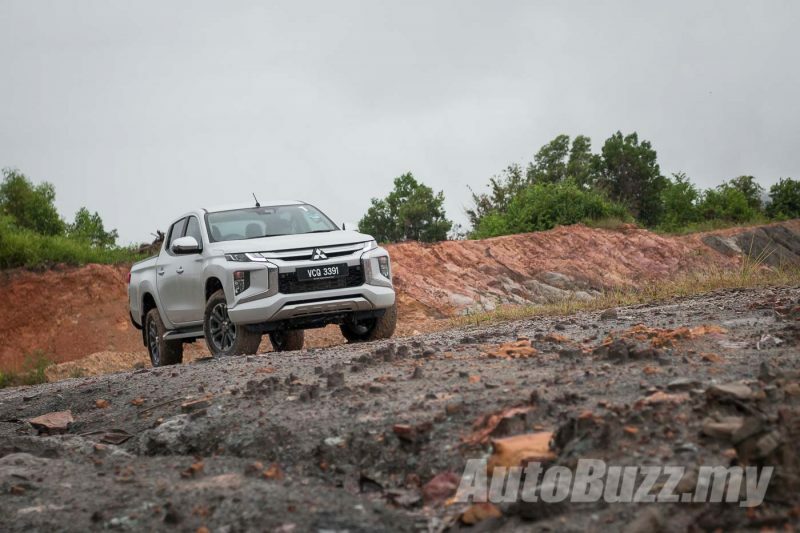 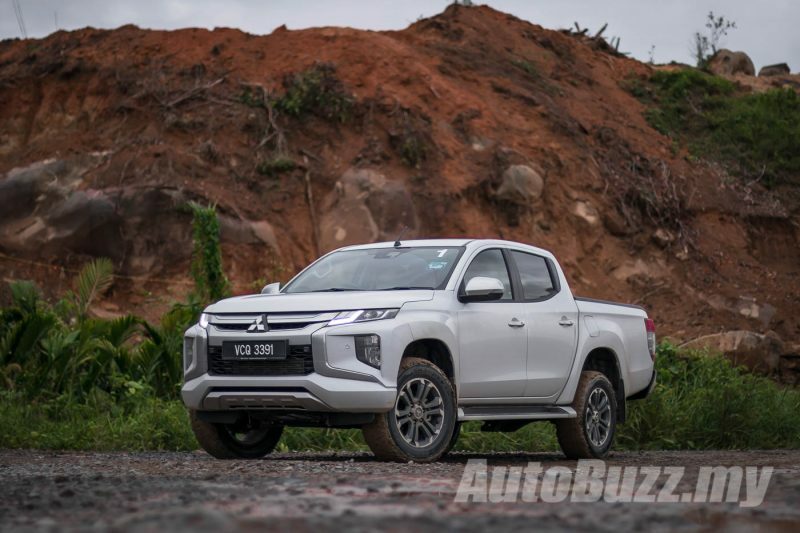 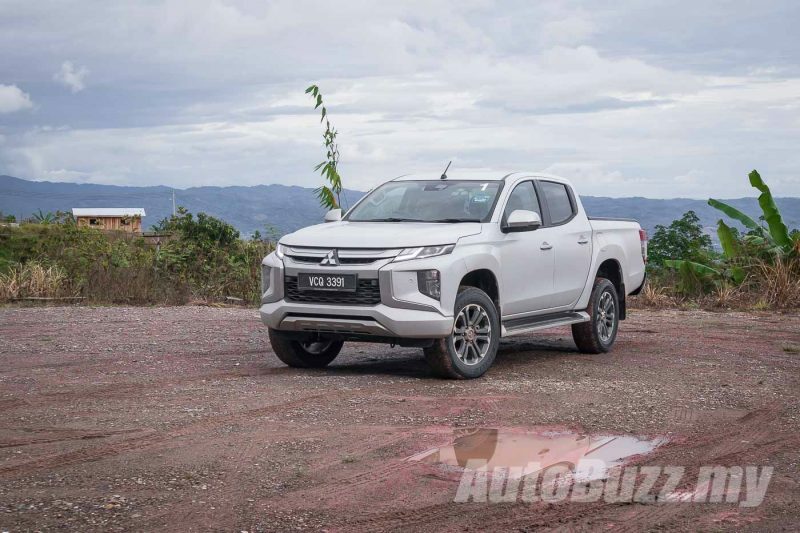 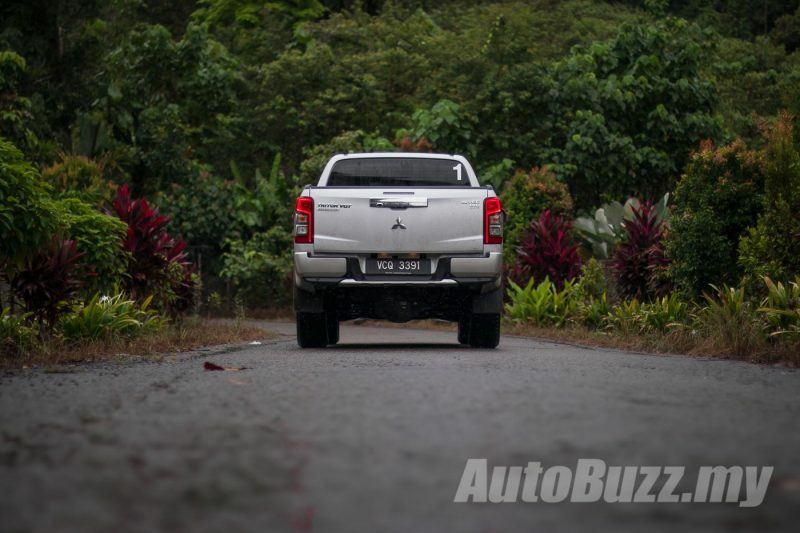 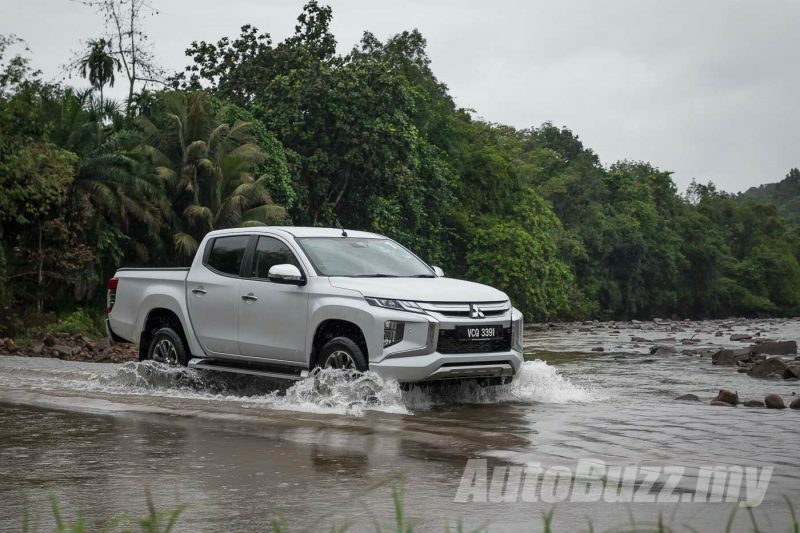 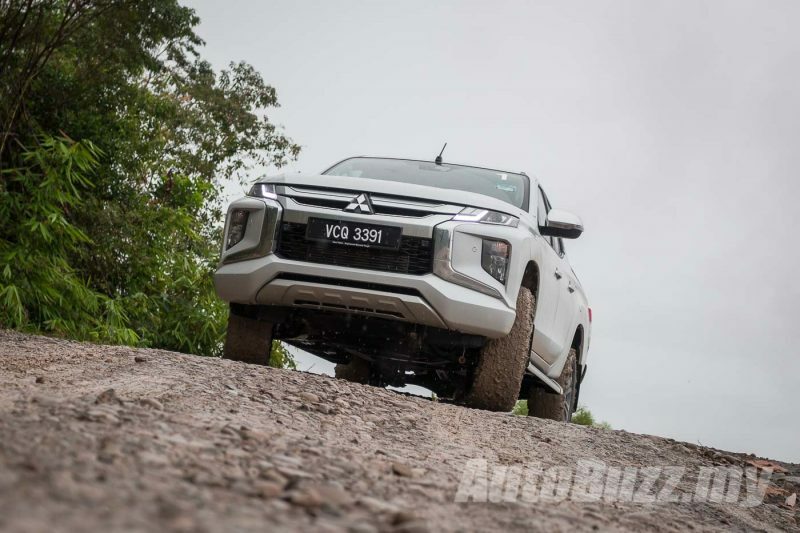 So as you’re all aware by now, the new Mitsubishi Triton has finally made its way to Malaysia after its global unveiling in Bangkok, Thailand and its preview at the 2018 Kuala Lumpur International Motorshow. 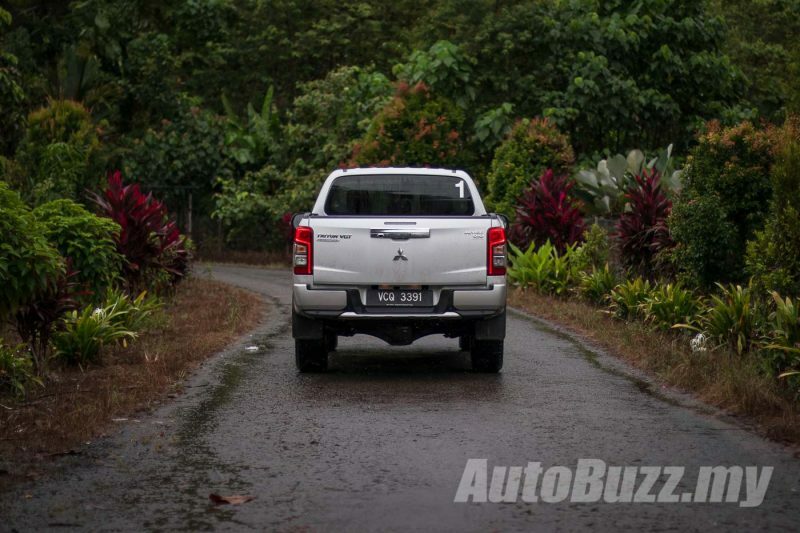 After a quick taste of the car in Bangkok, we got to spent some time off-roading with the new pick-up in Sabah. 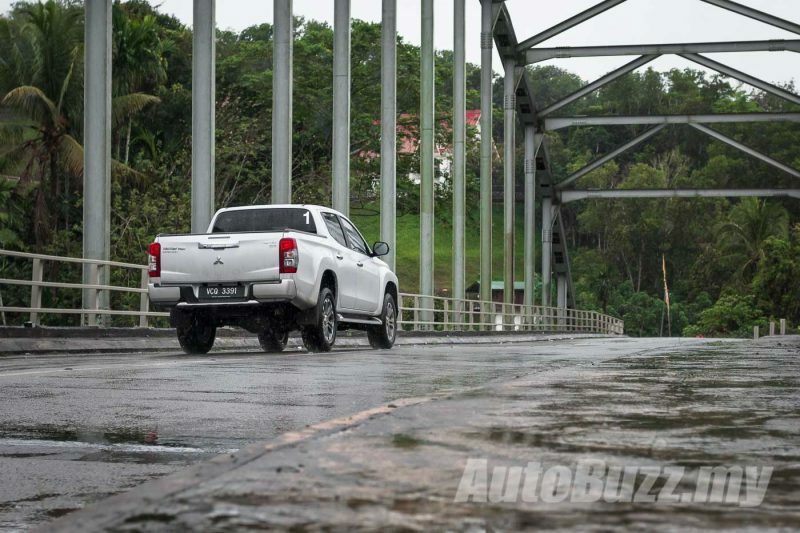 Substantial time was also spent on the tarmac, en route to Kudat, Tambunan, Keningau, and Tuaran. 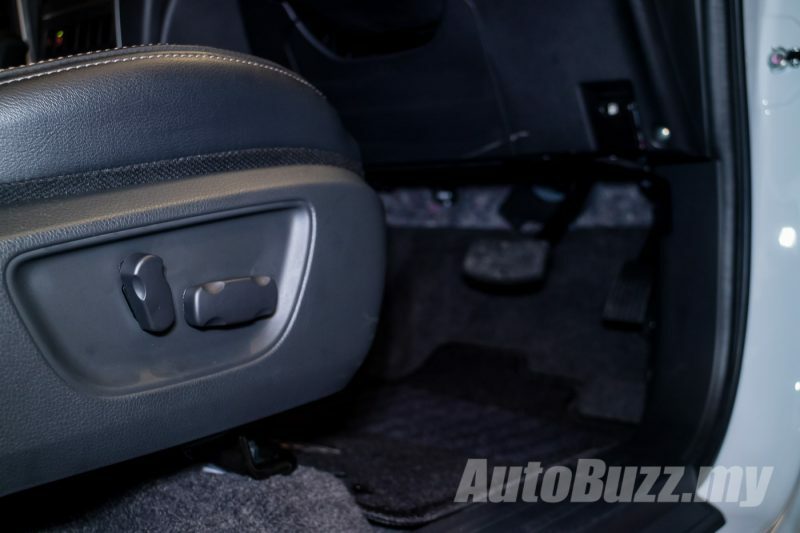 In the 850 km I clocked in three days, with just under a tank of fuel (surprisingly), one thing really stood out to me – the knee pads on the side of the centre console. 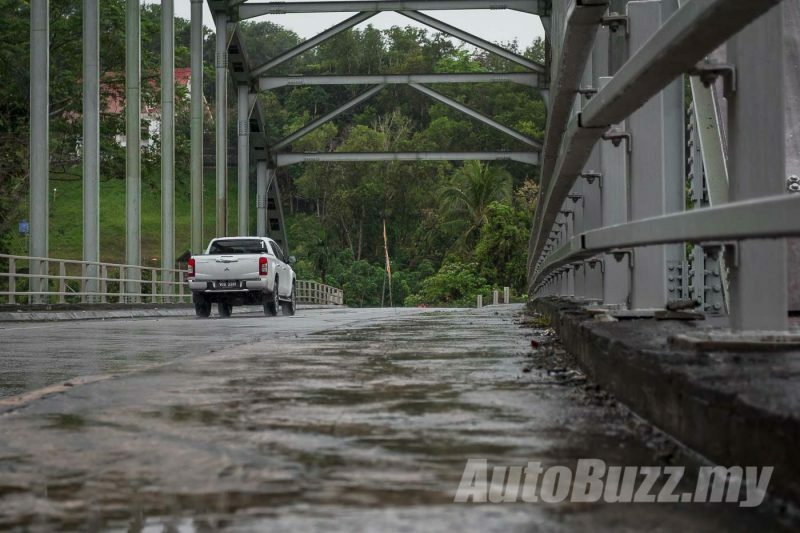 It made all the difference on the those patchy roads, especially when the driver (me) is made of skin and bones – it’s not fun knocking the side of your knees on hard plastic. 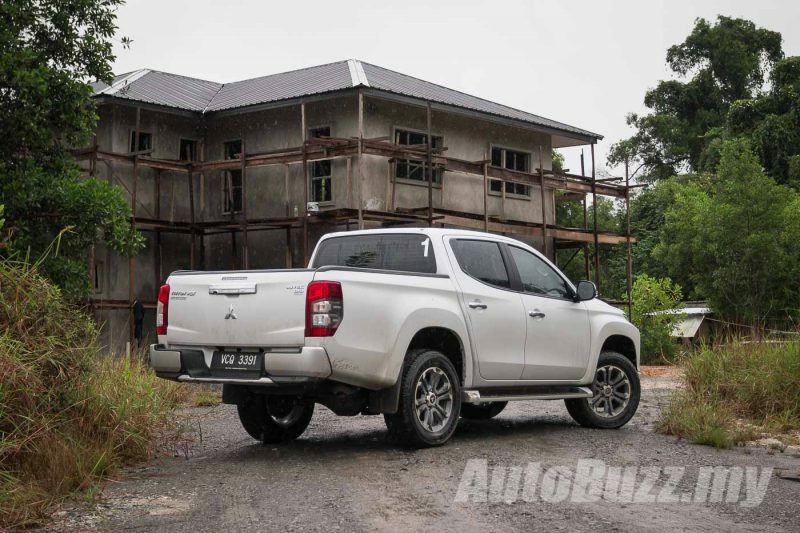 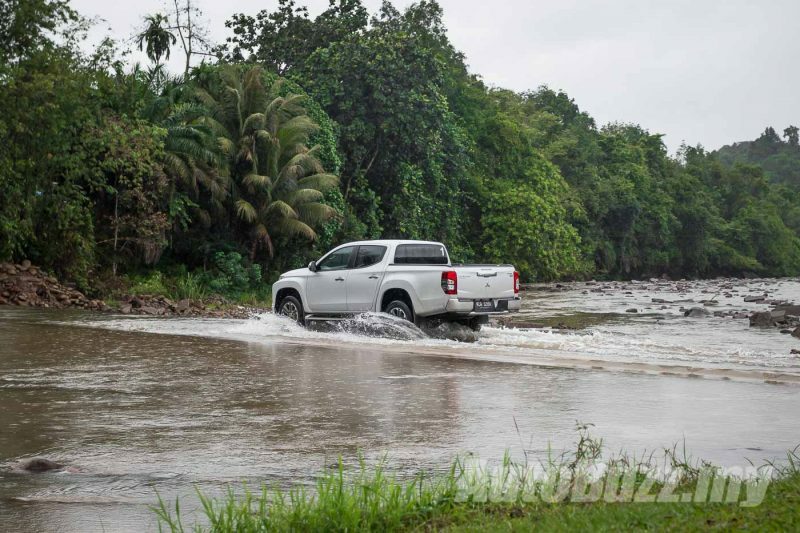 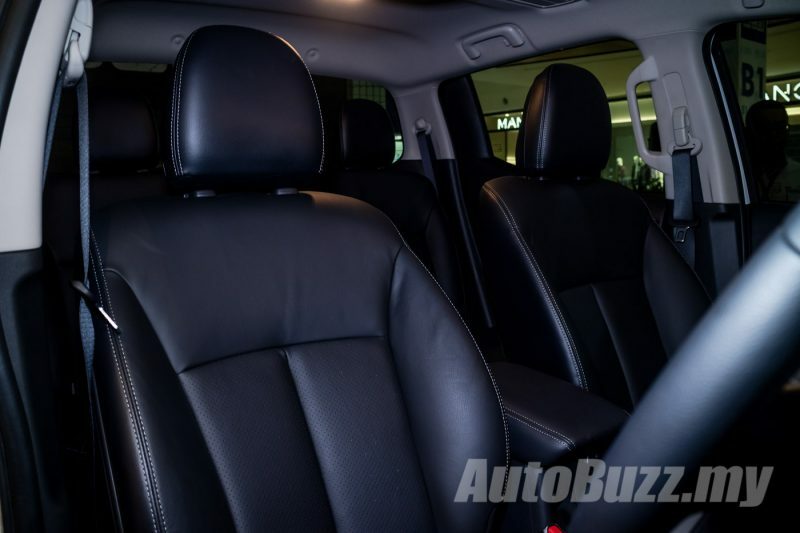 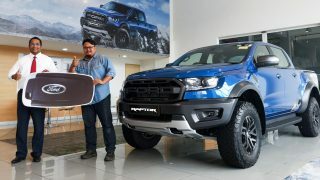 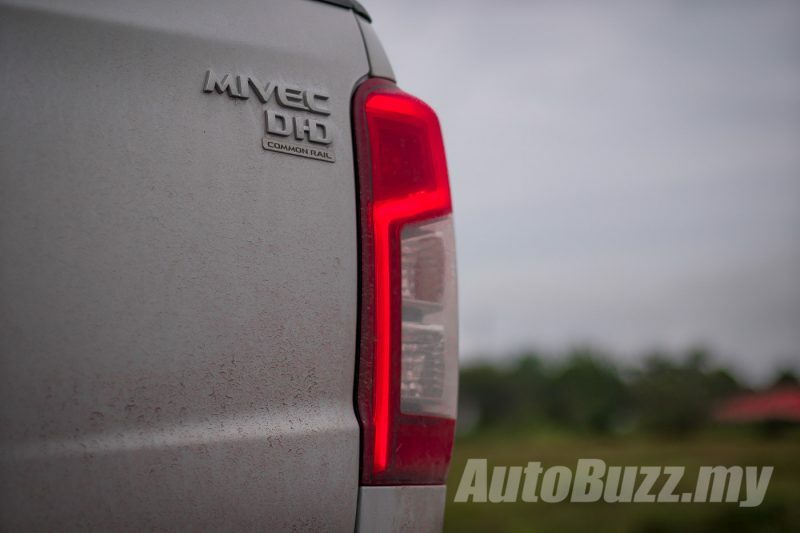 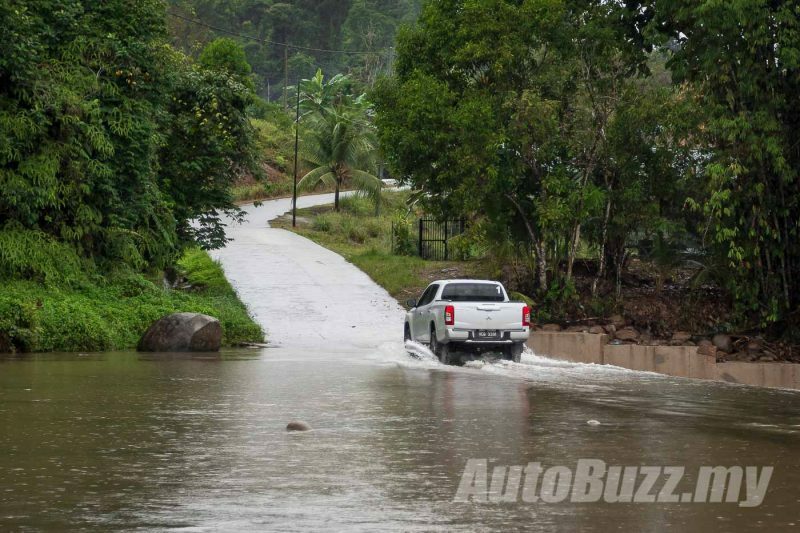 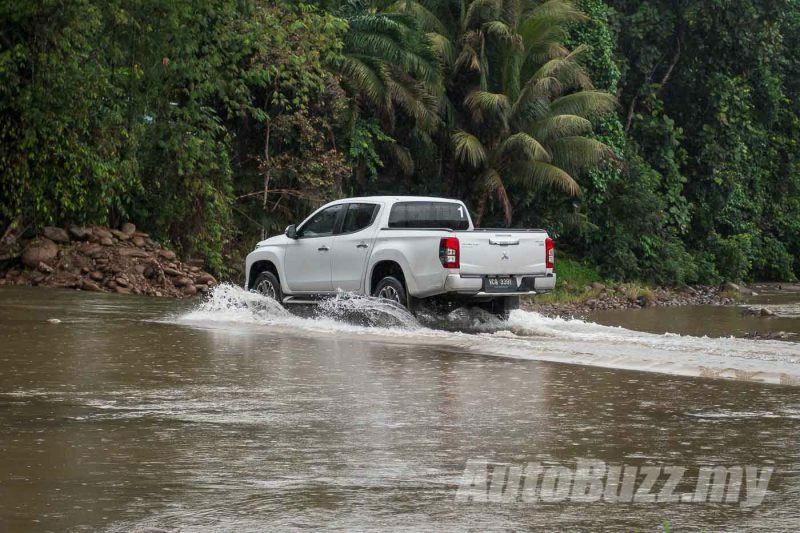 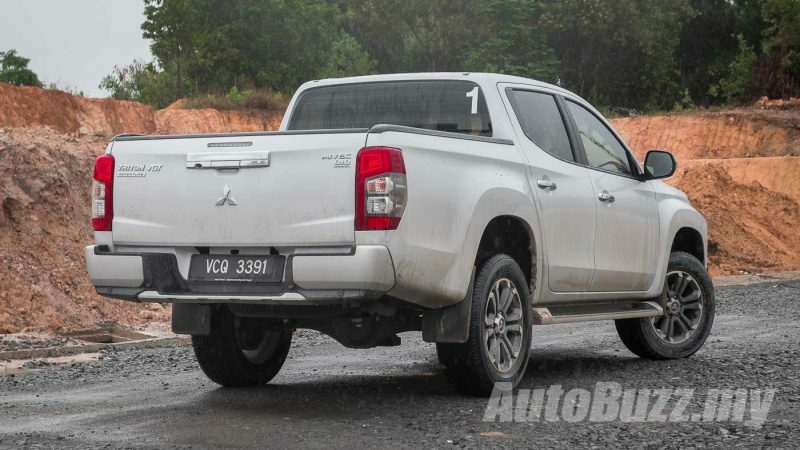 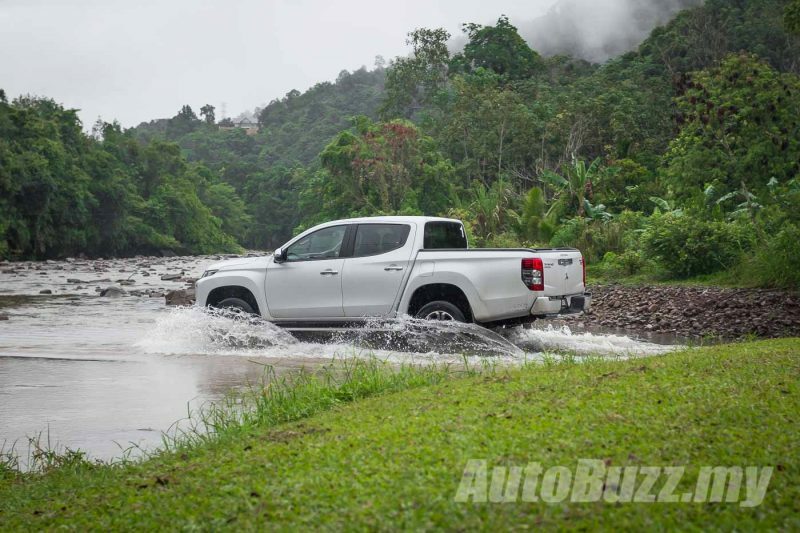 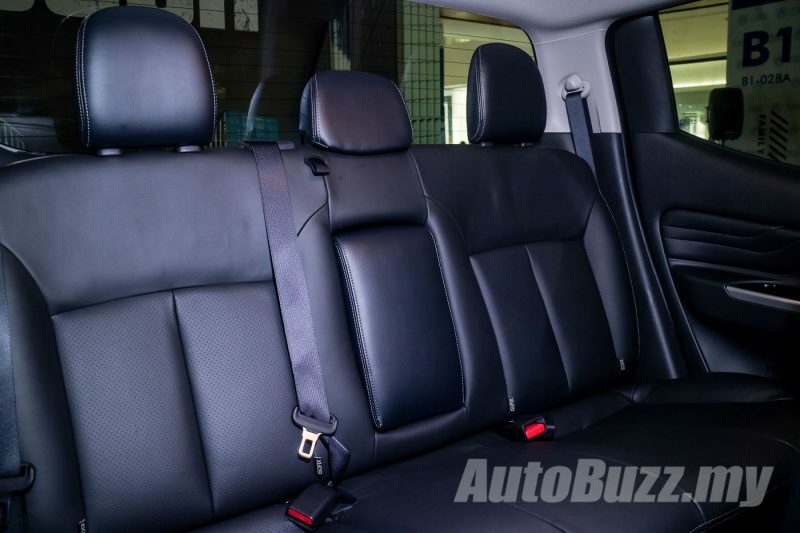 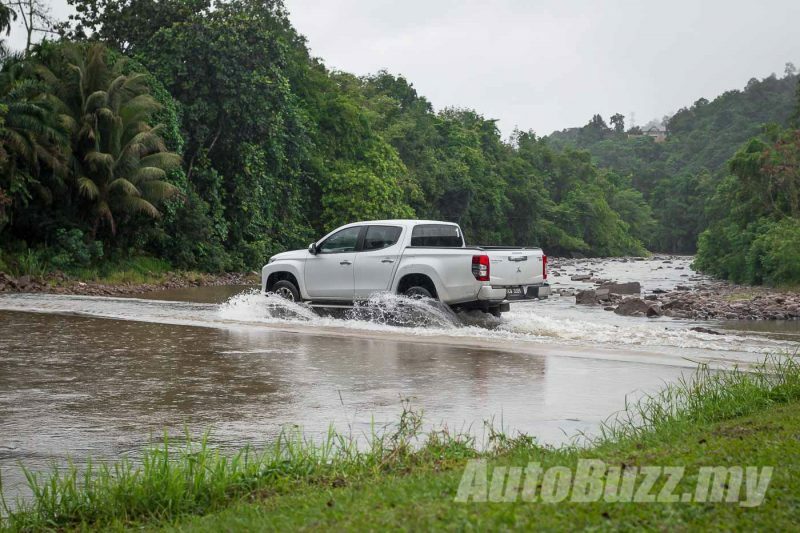 A quick check showed that no other pick-ups on sale in Malaysia at the moment are furnished with the said knee pads – save for the Nissan Navara that comes with a little storage compartment – perhaps something for other manufacturers to look into. 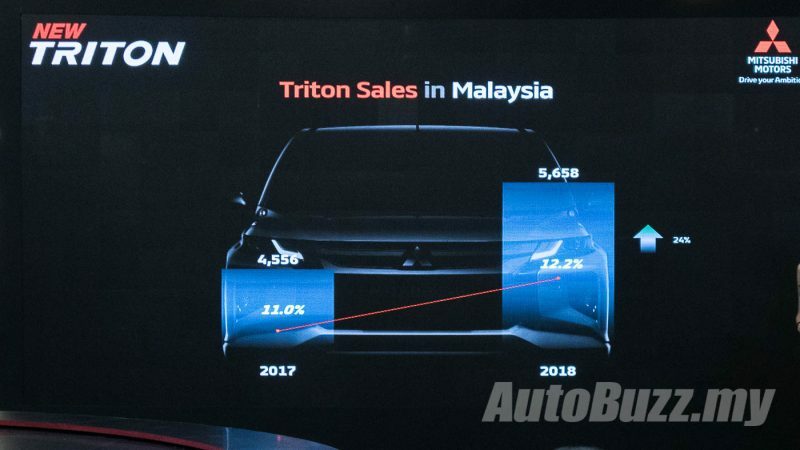 On the side note, it was announced that the Mitsubishi Motors Malaysia has seen a hike in sales for the previous Triton, from 4,556 units (2017) to 5,658 units (2018). 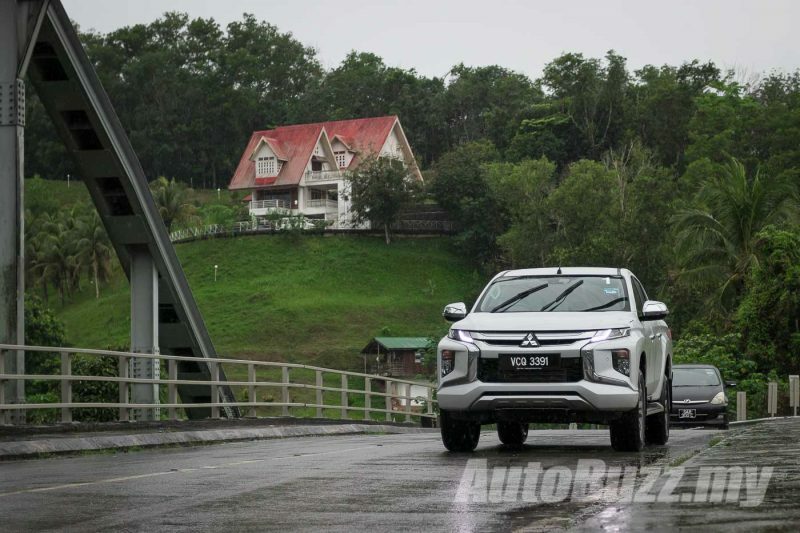 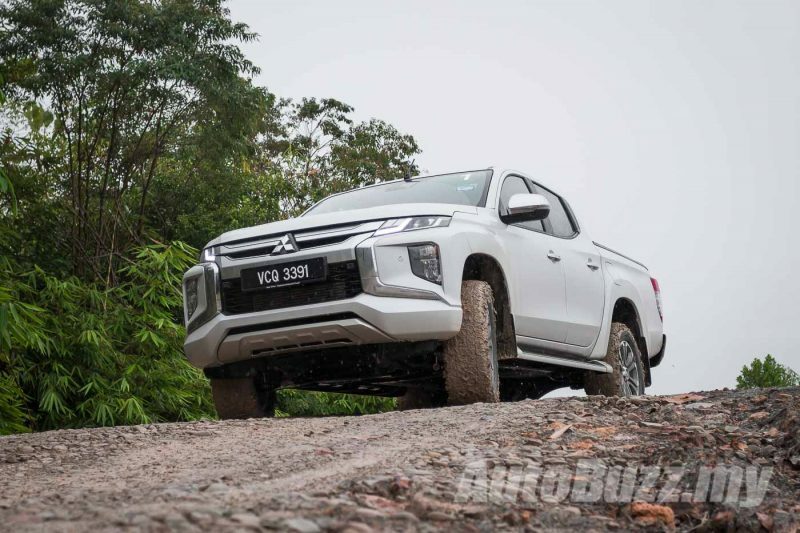 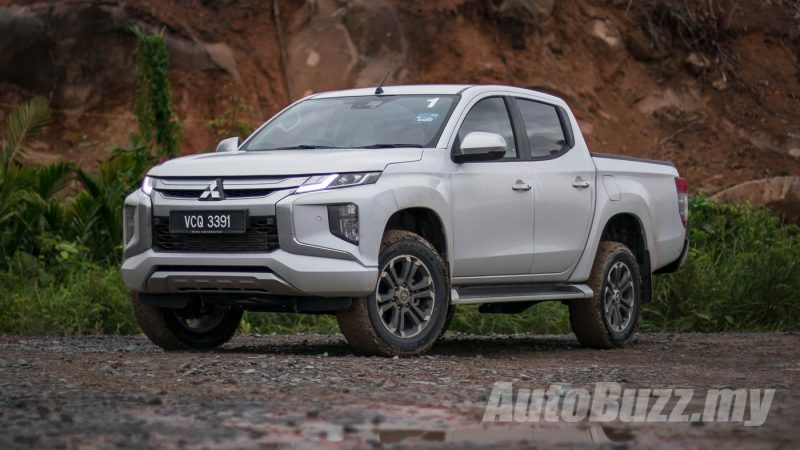 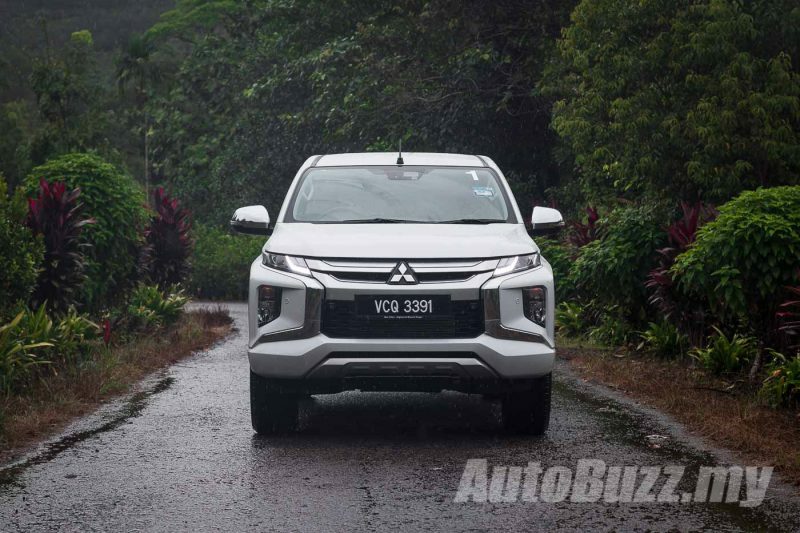 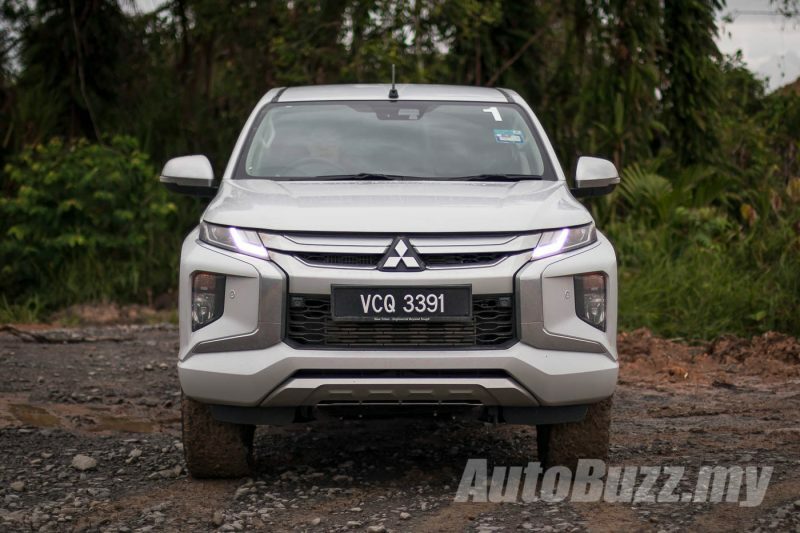 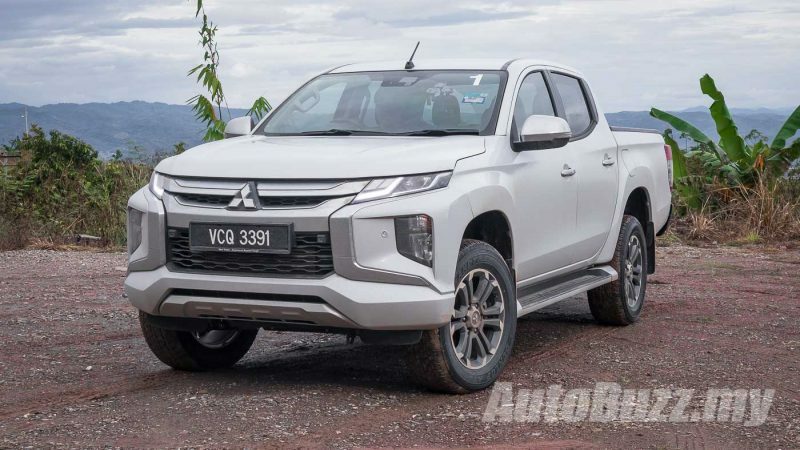 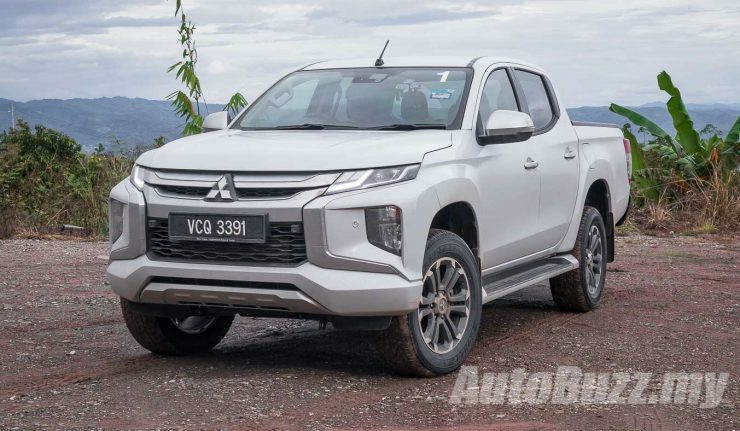 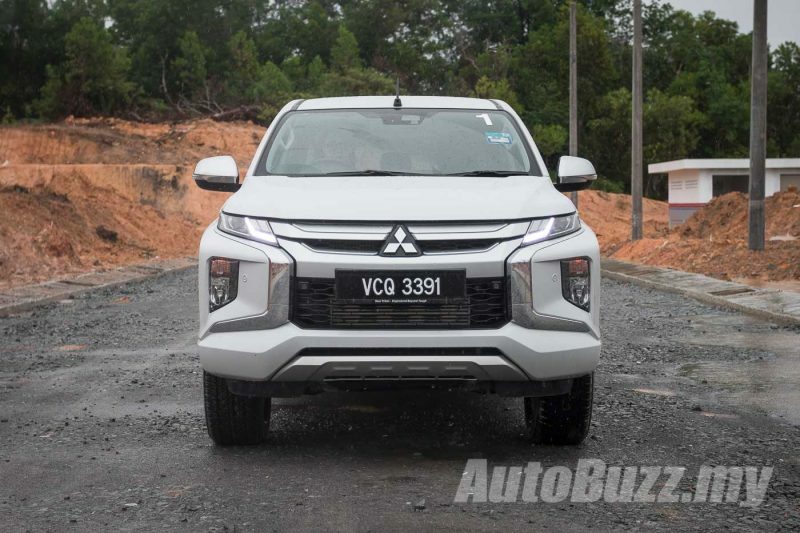 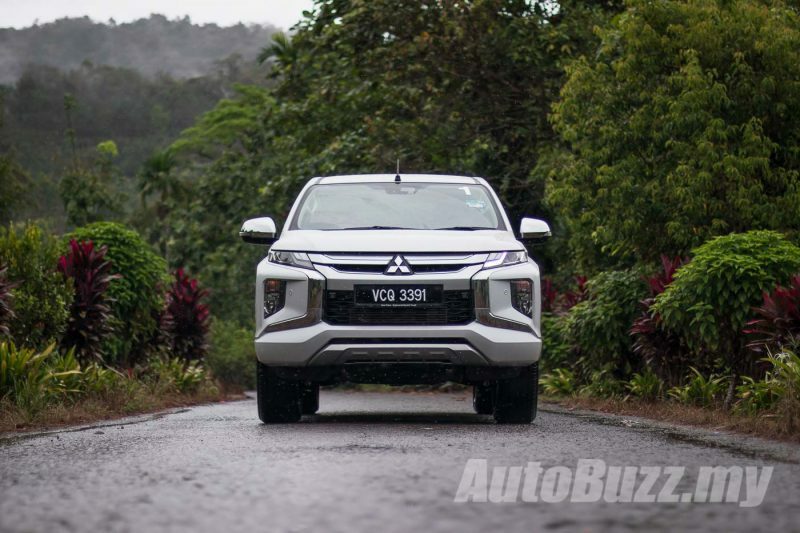 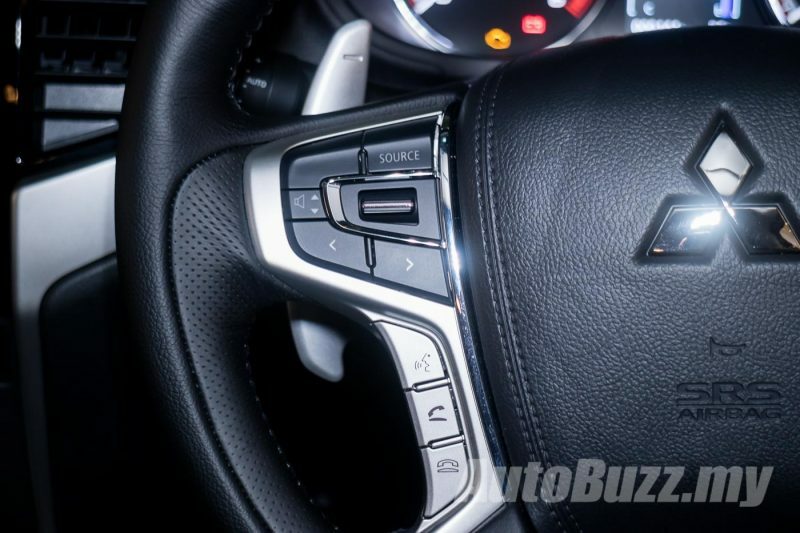 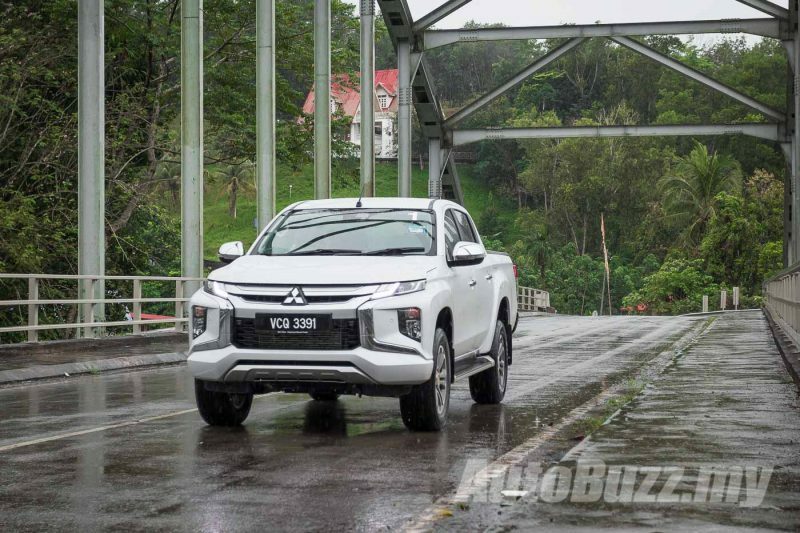 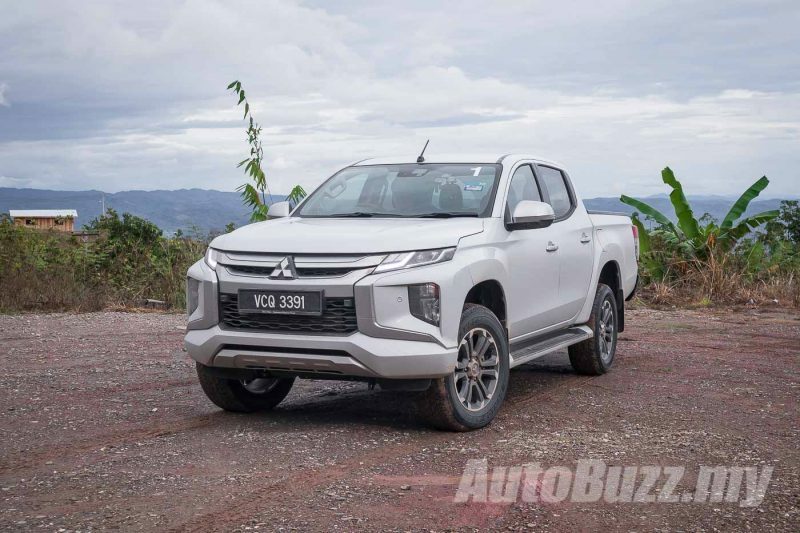 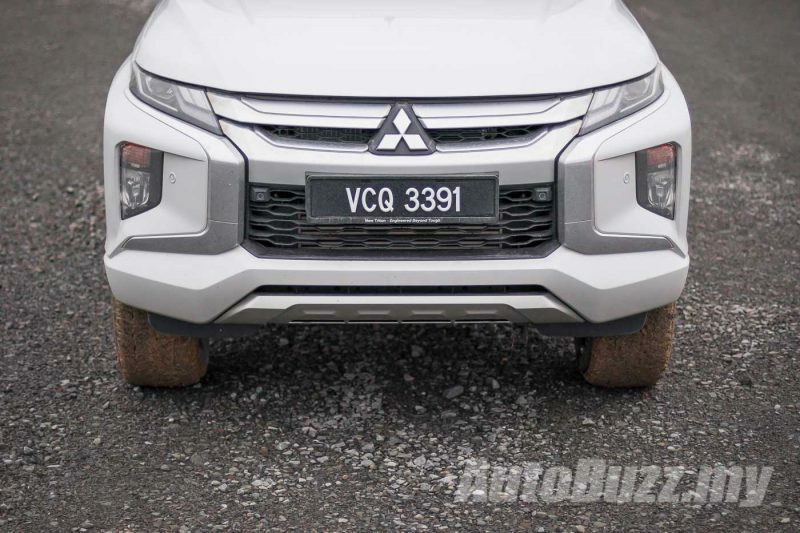 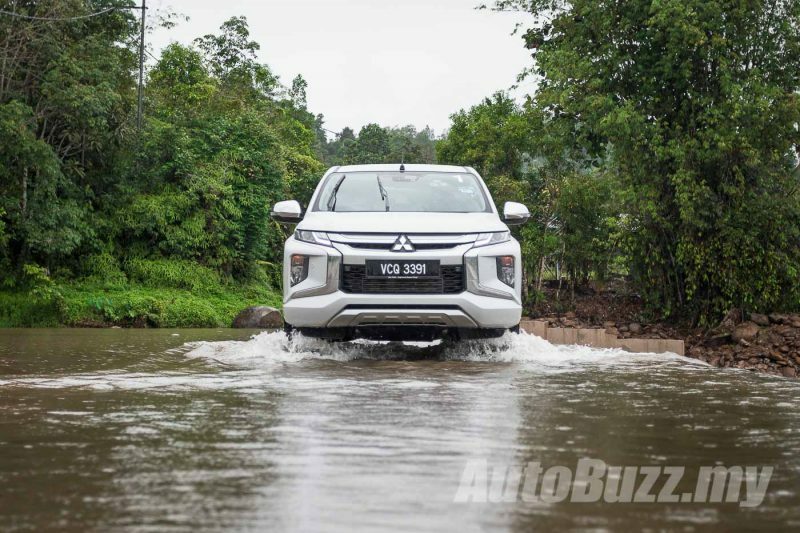 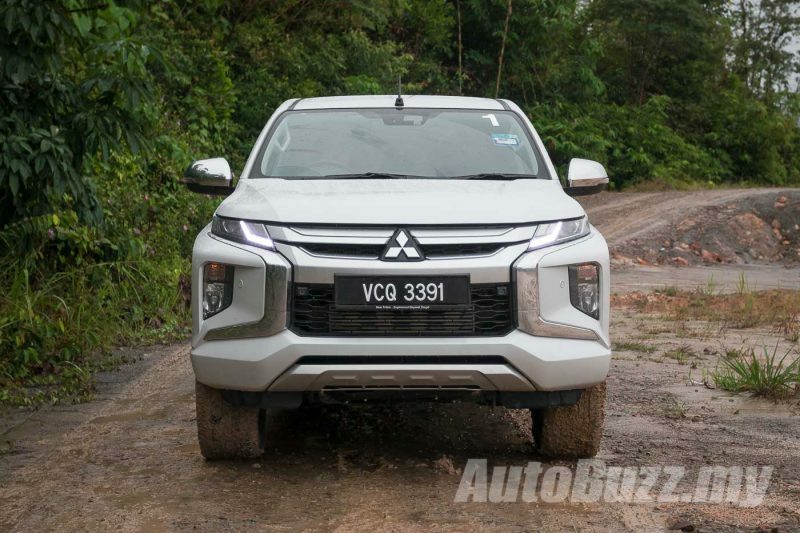 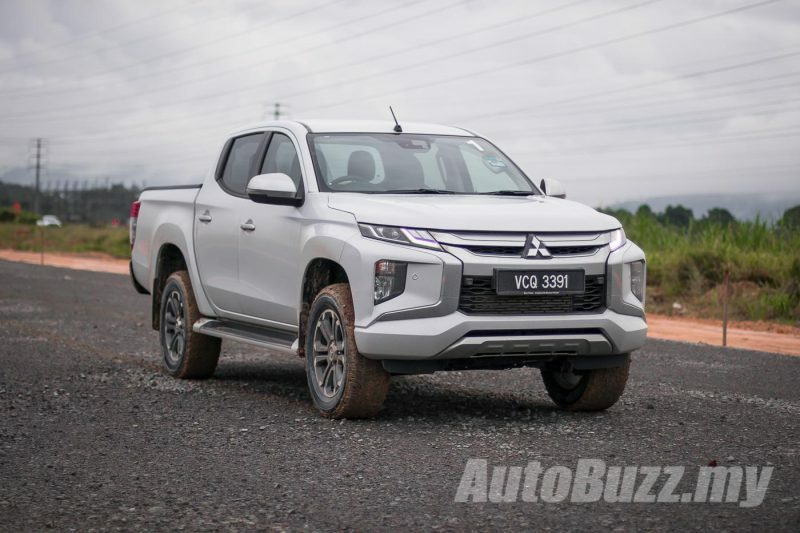 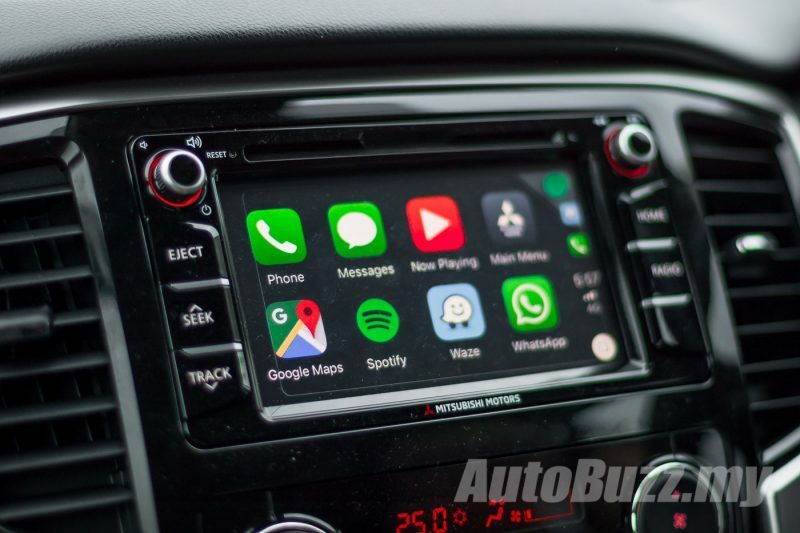 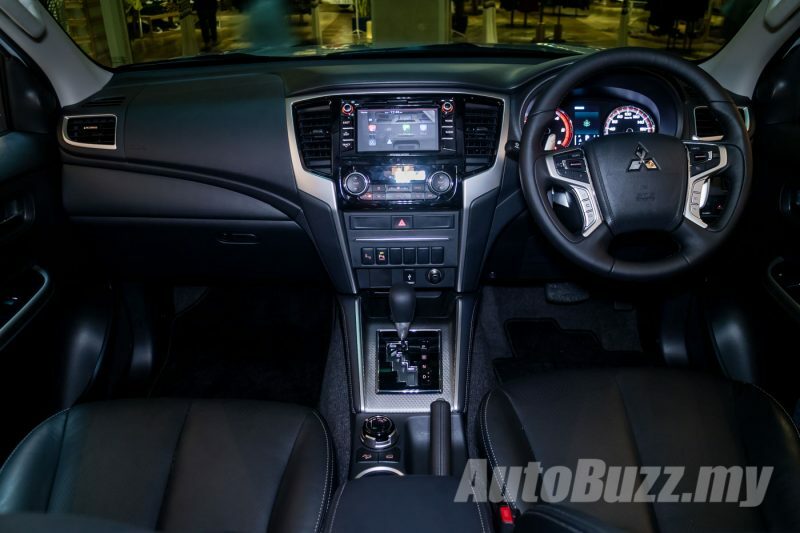 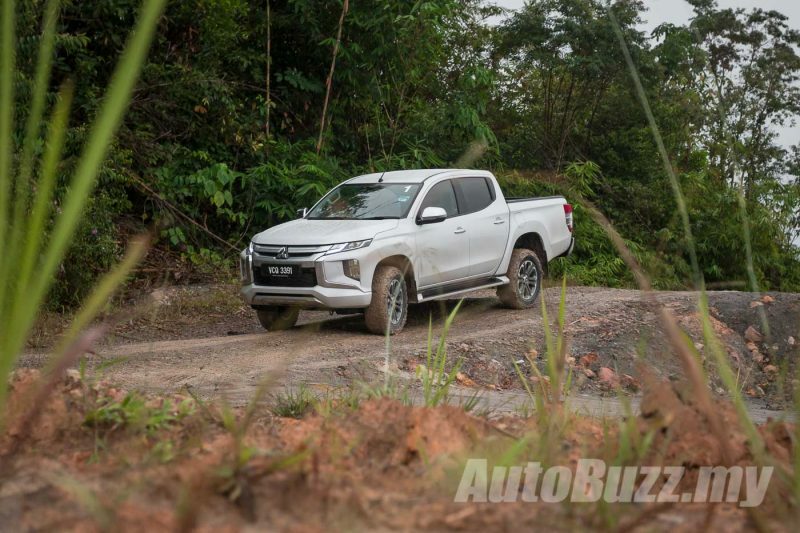 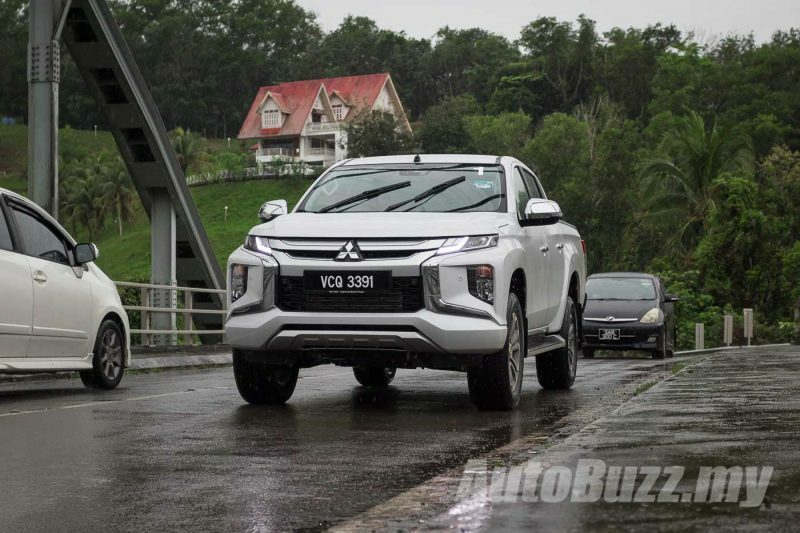 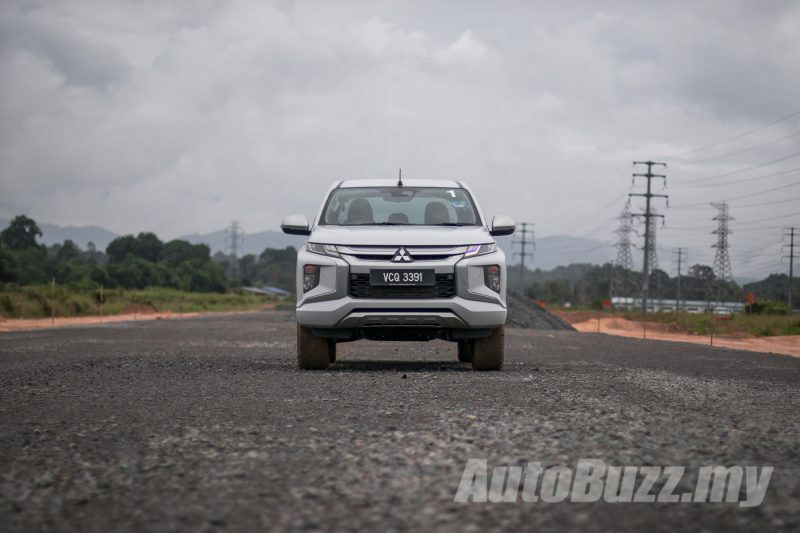 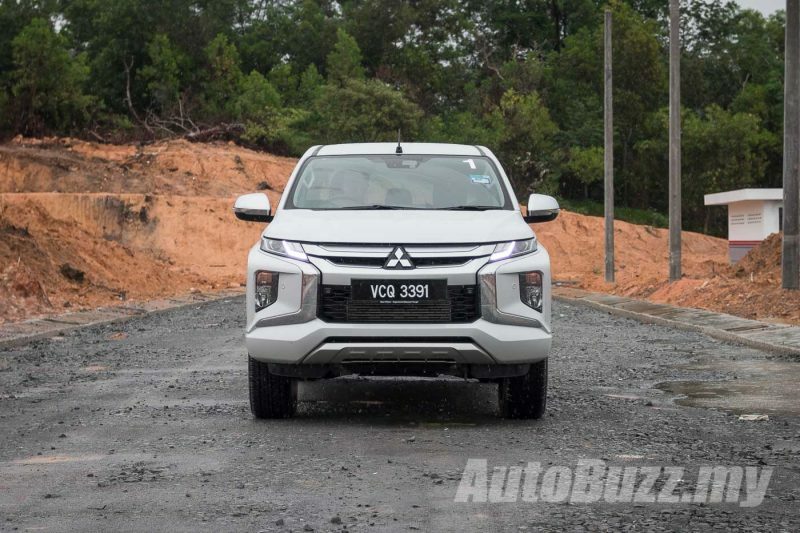 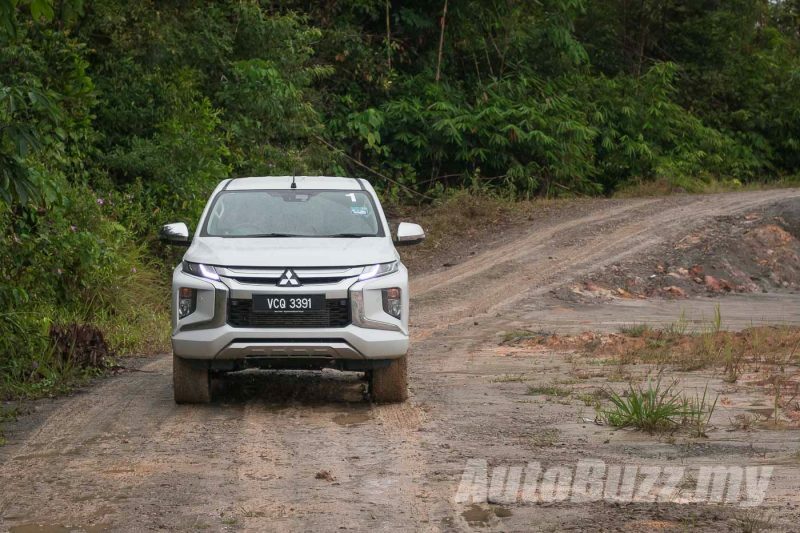 In 2019, Mitsubishi Motors Malaysia expects to sell over 7,000 units of the new model which had already received 800 bookings. 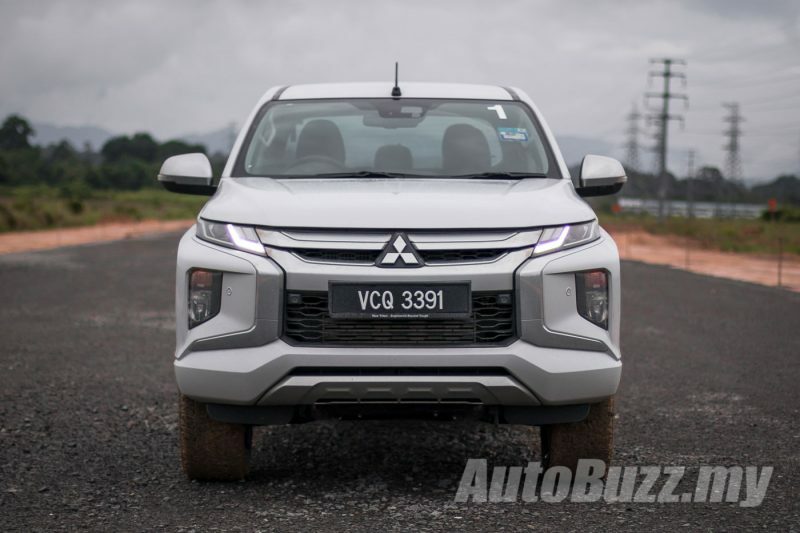 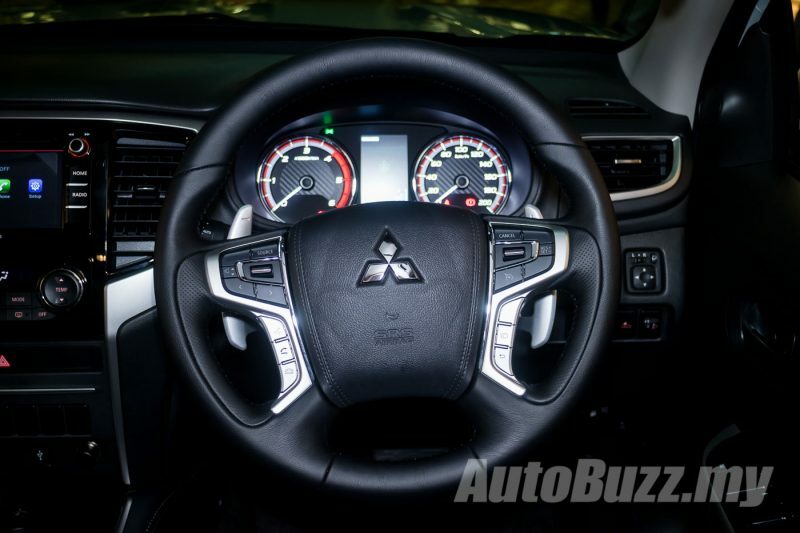 Mitsubishi Motors Malaysia will also be adding seven new showrooms to its network this year, to a new total of 59.